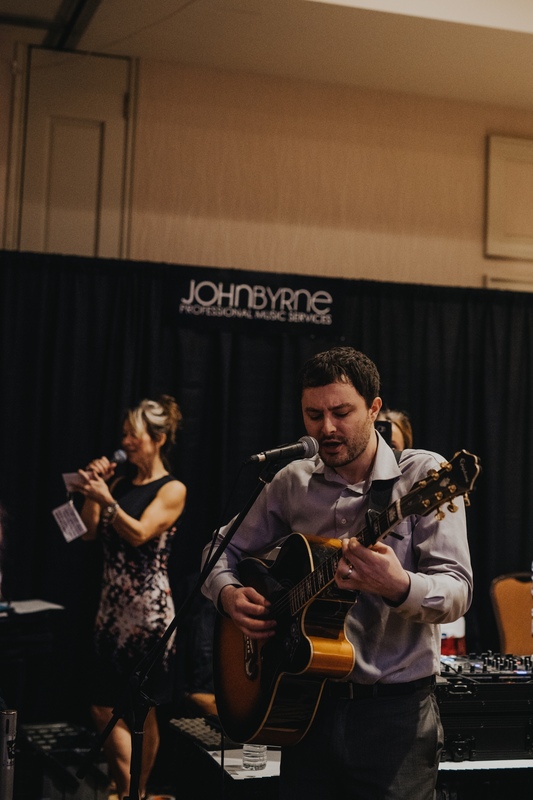 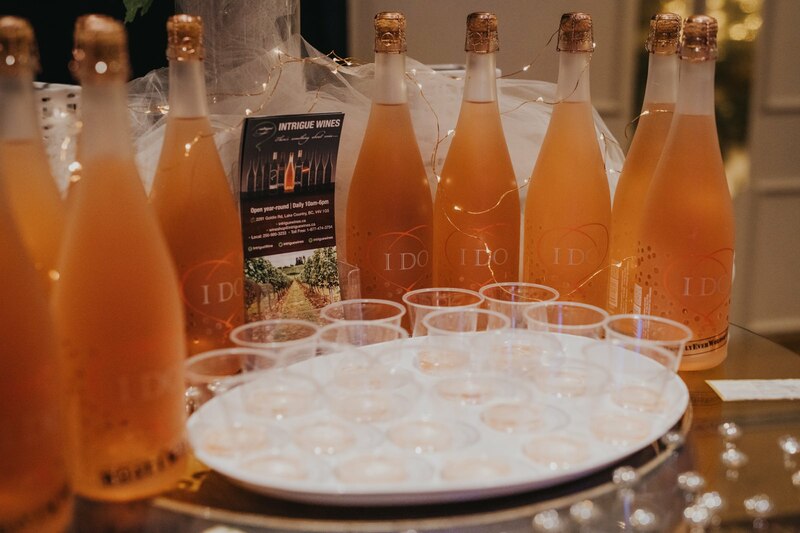 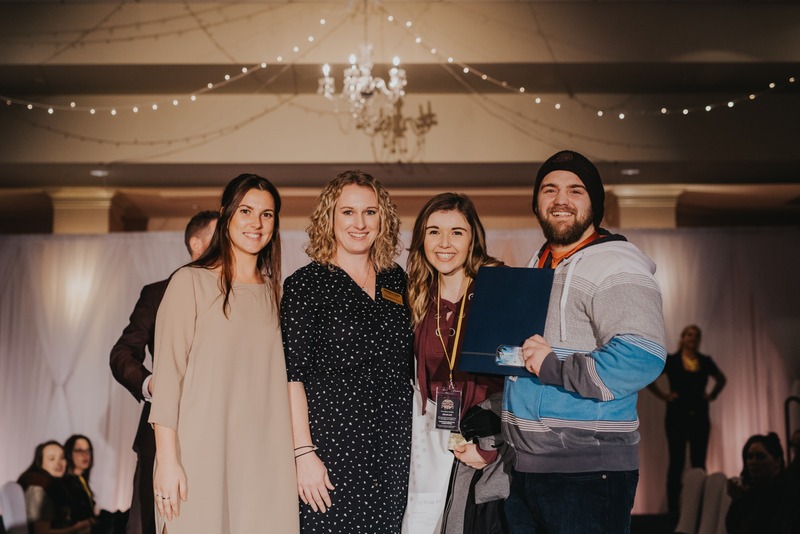 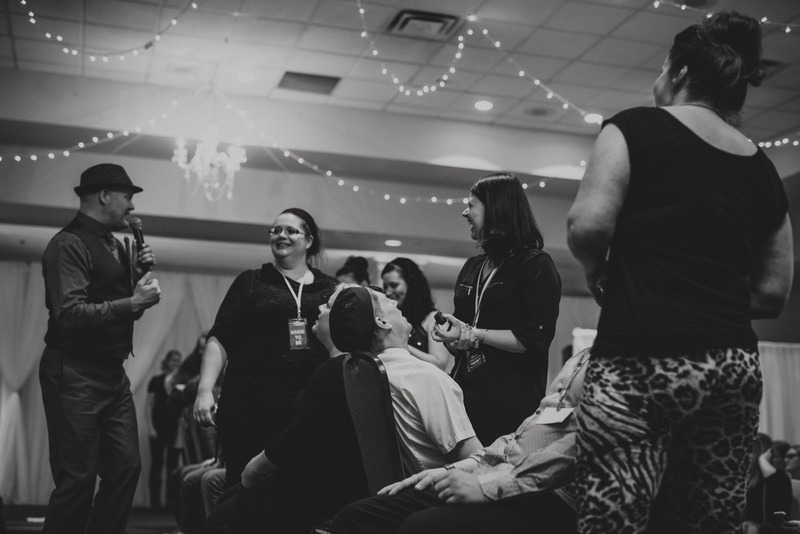 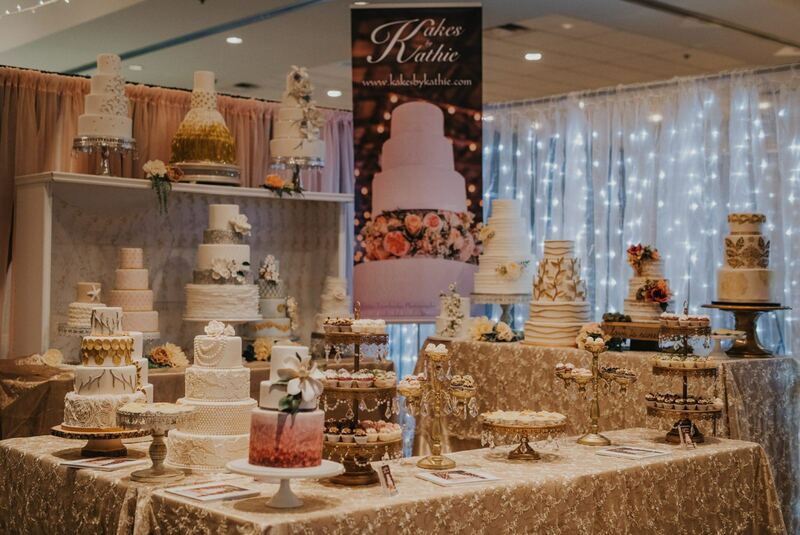 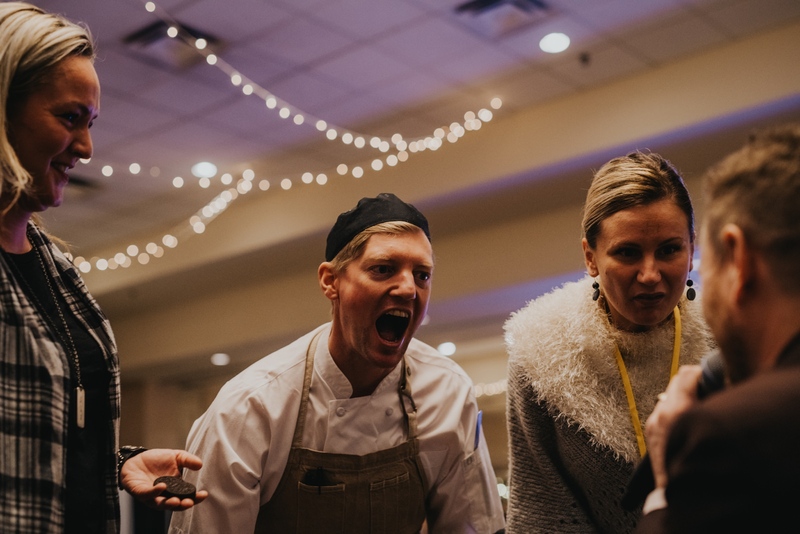 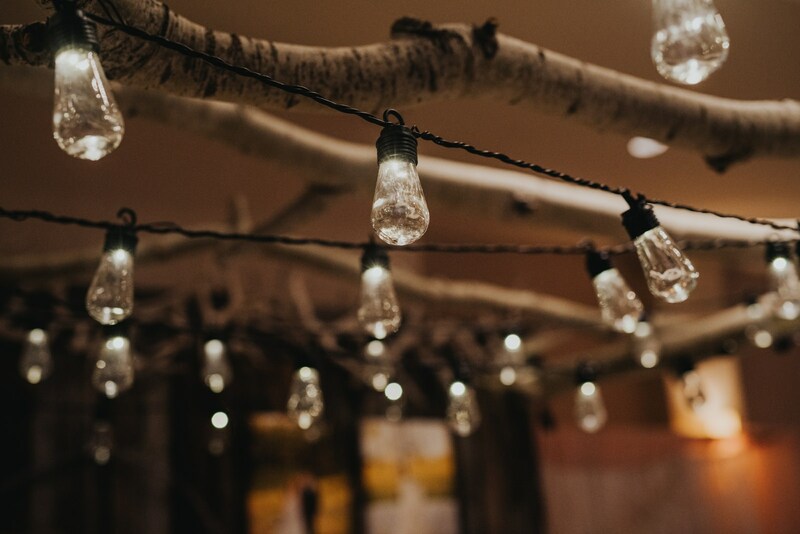 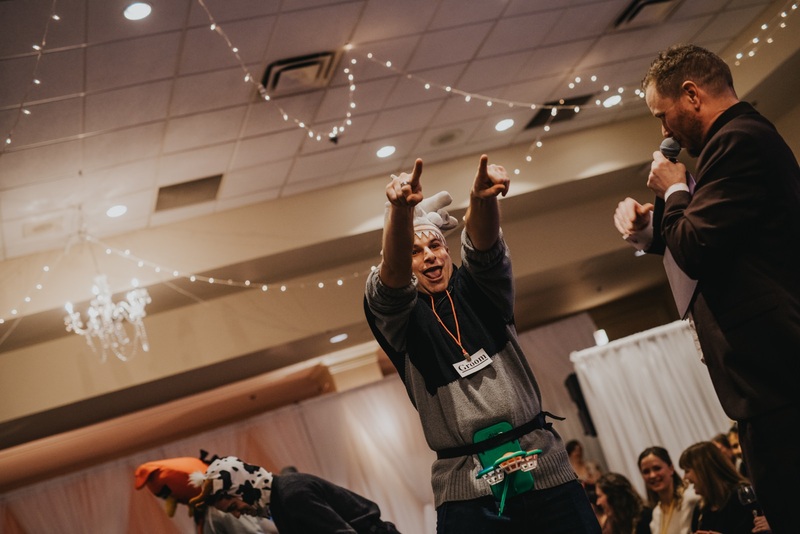 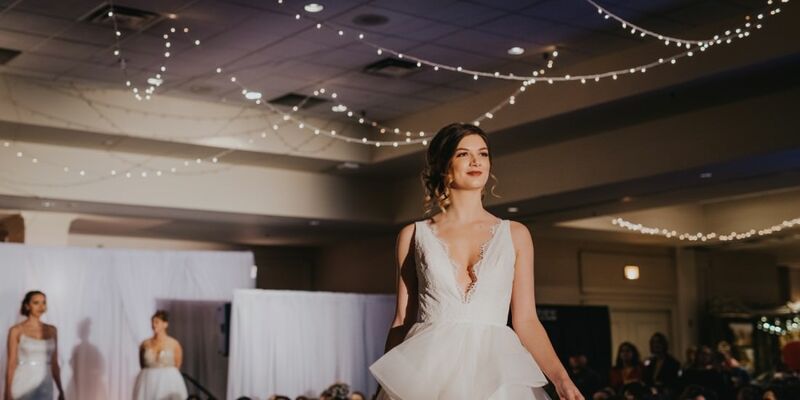 I’m still on an absolute high from the Okanagan bridal expo. 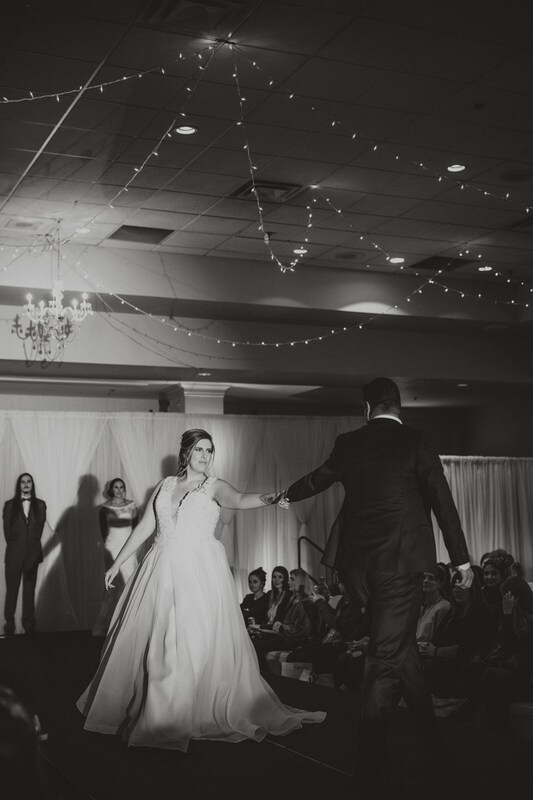 I didn’t think that last year could have been topped, but it was. 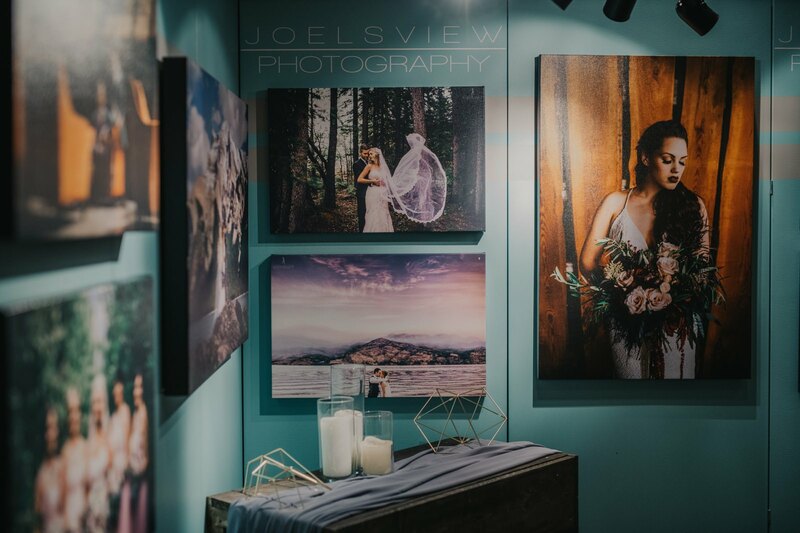 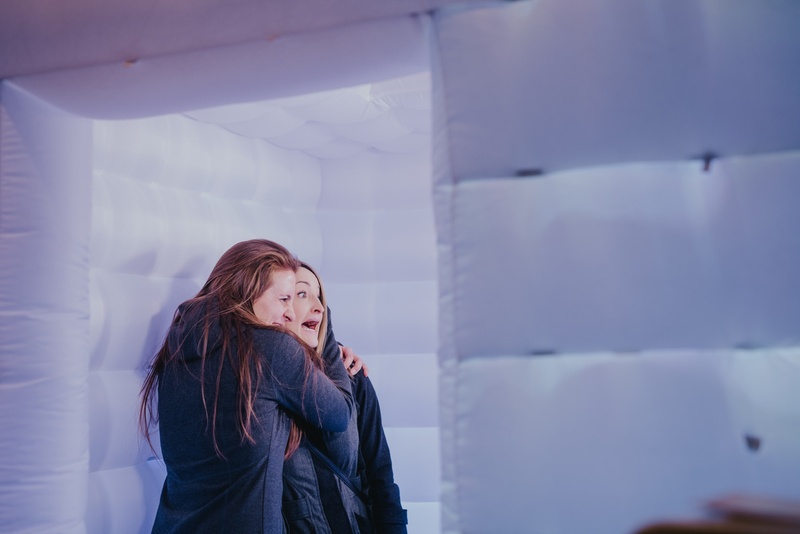 From all of the people who had already been following my work and raved about it, to the compliments about my photographs from people passing by the booth, it all meant so much more to me than you can imagine. 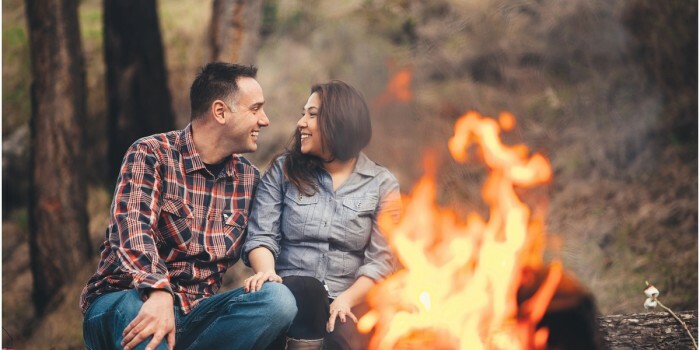 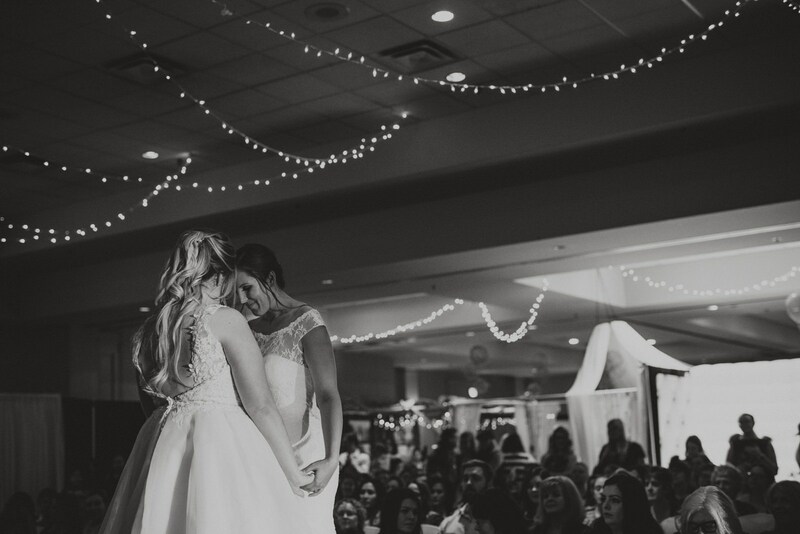 From meeting brides that have already booked with me to getting booked right on the spot, it was all unreal to me. 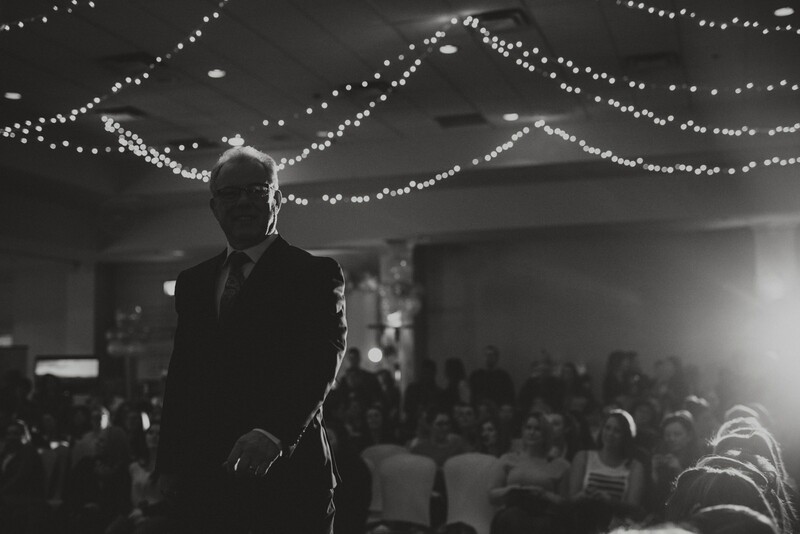 Grateful is an understatement. 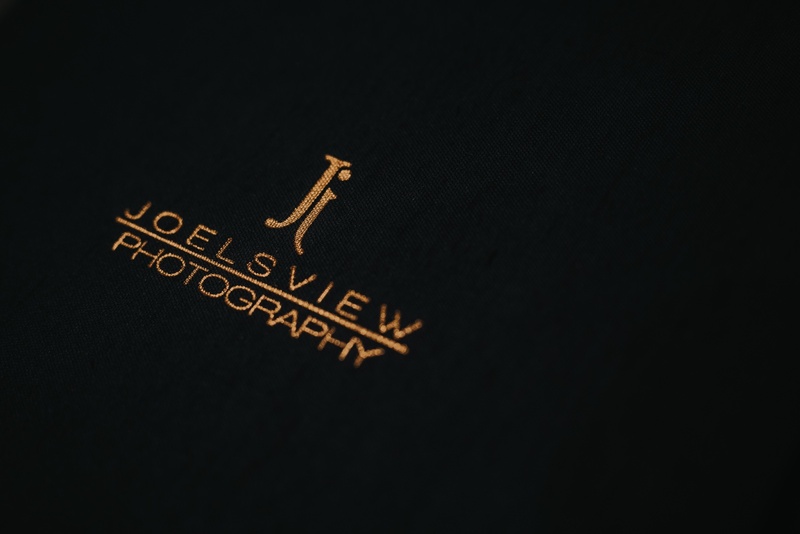 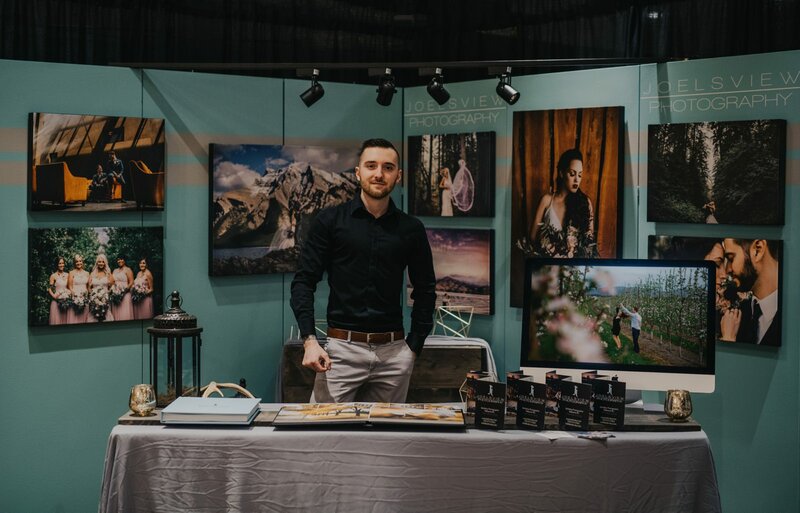 I wouldn’t be able to keep creating these frames and rocking my passion for photography without the support from all of you! 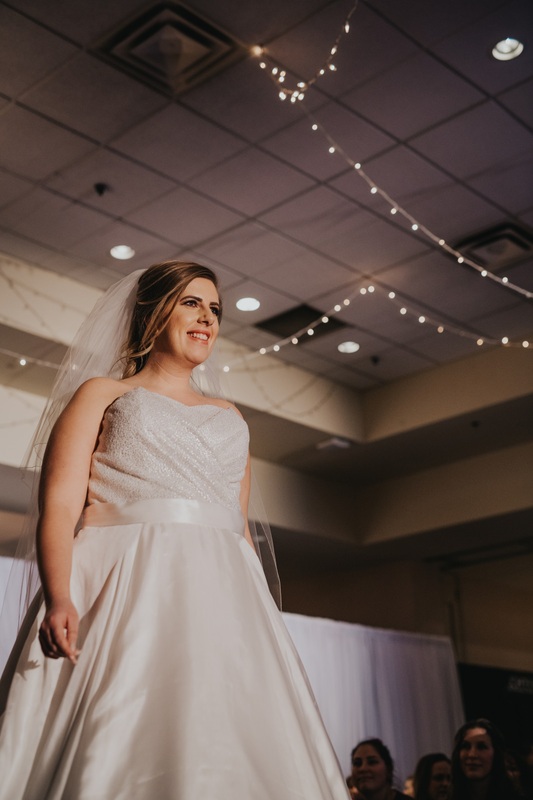 A huge happy hearted thank you, times a million! 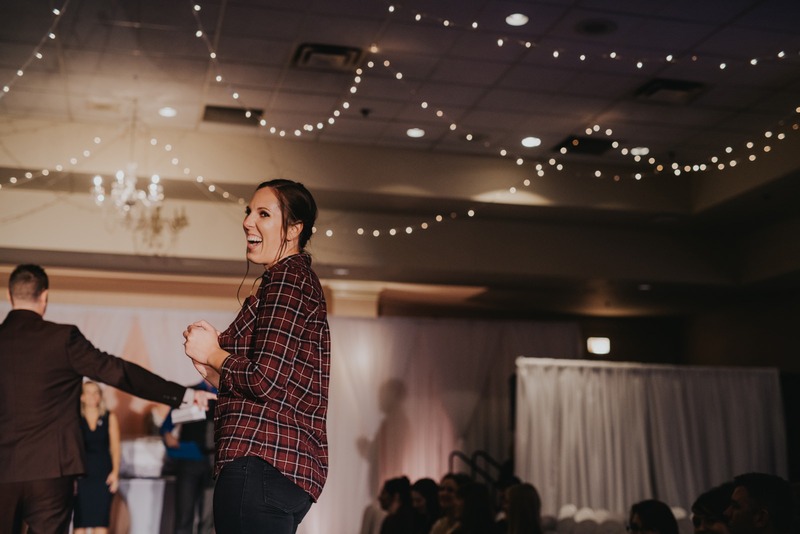 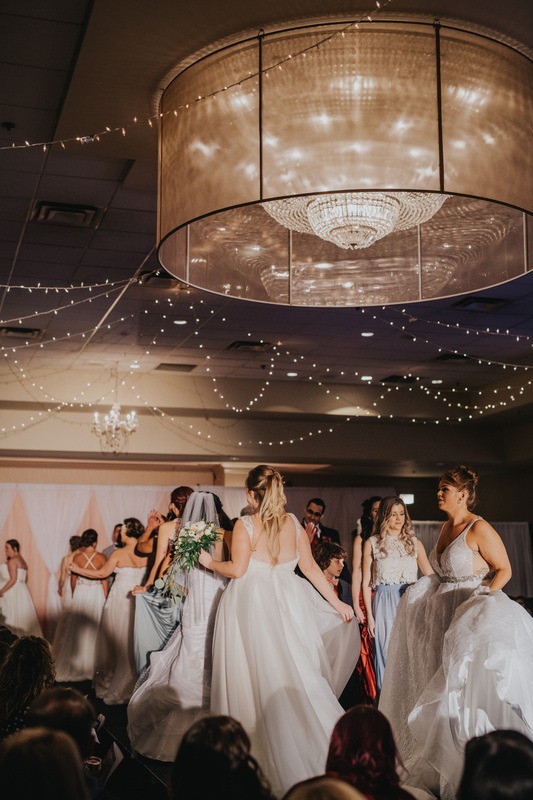 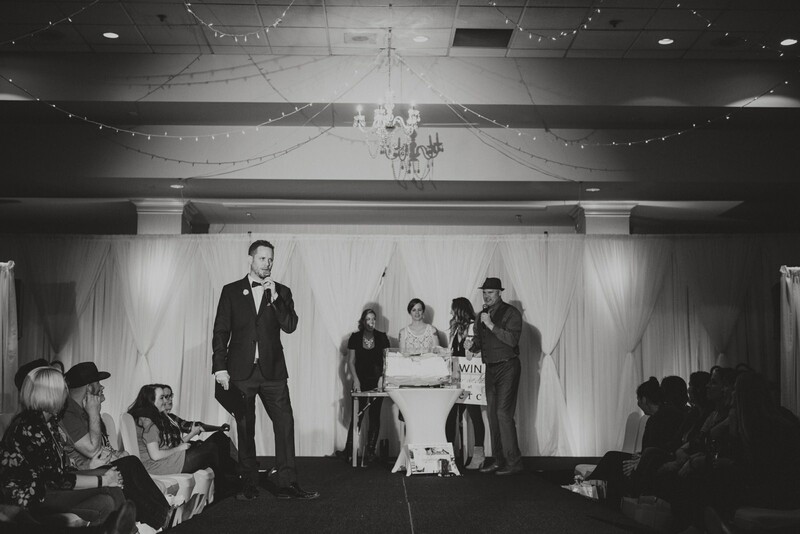 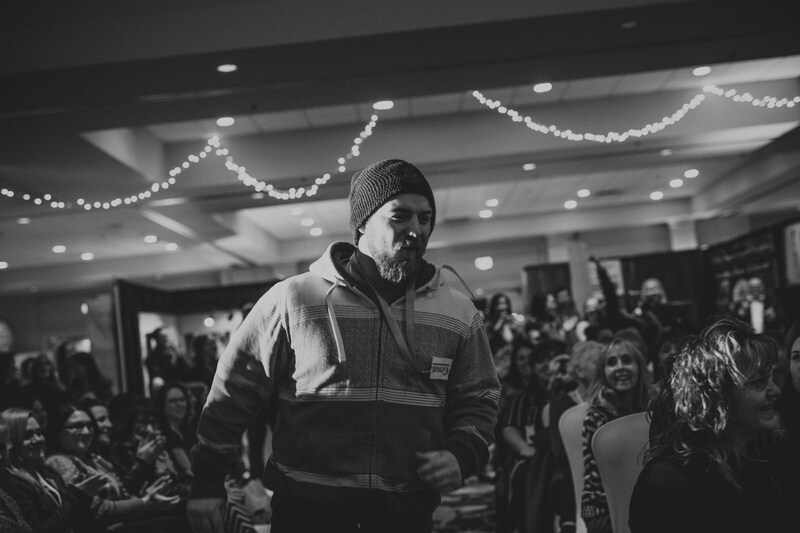 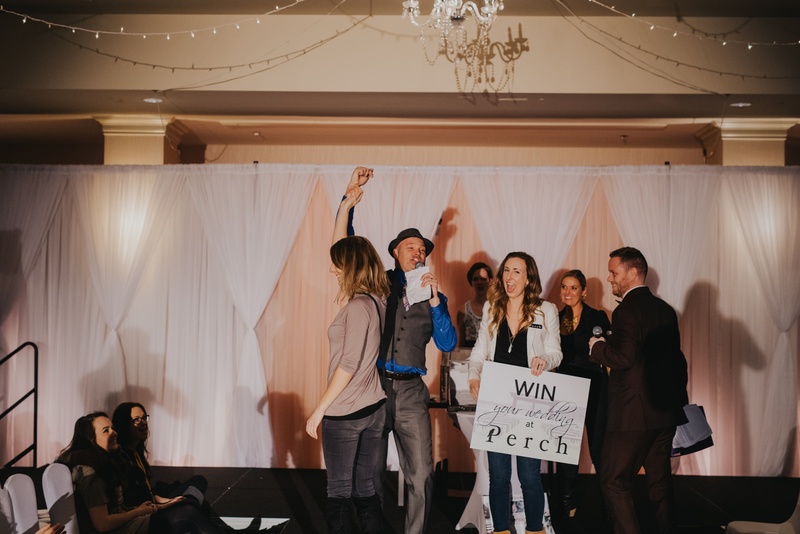 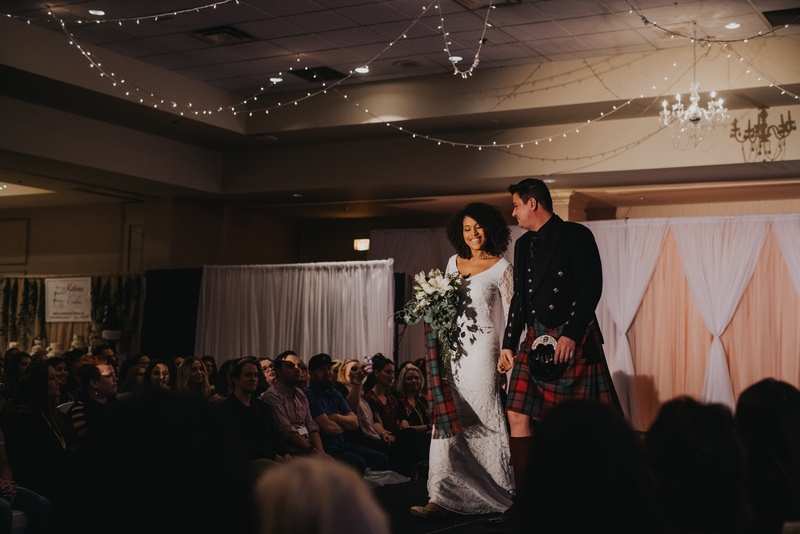 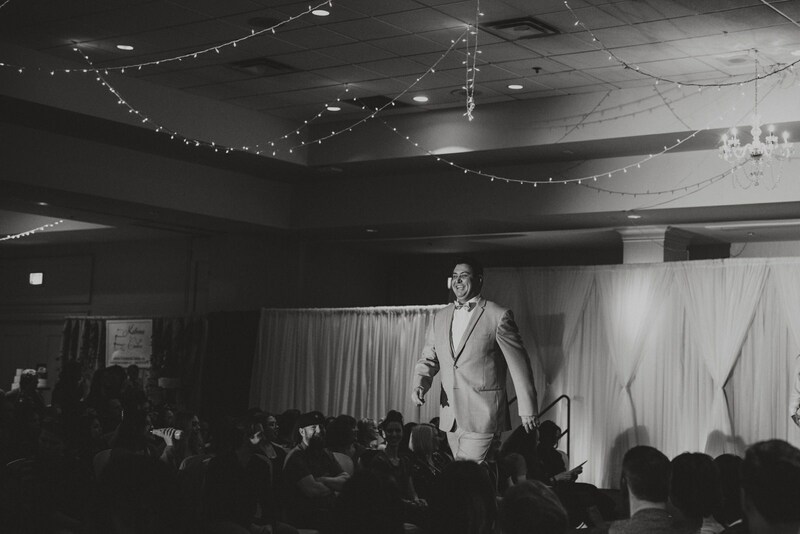 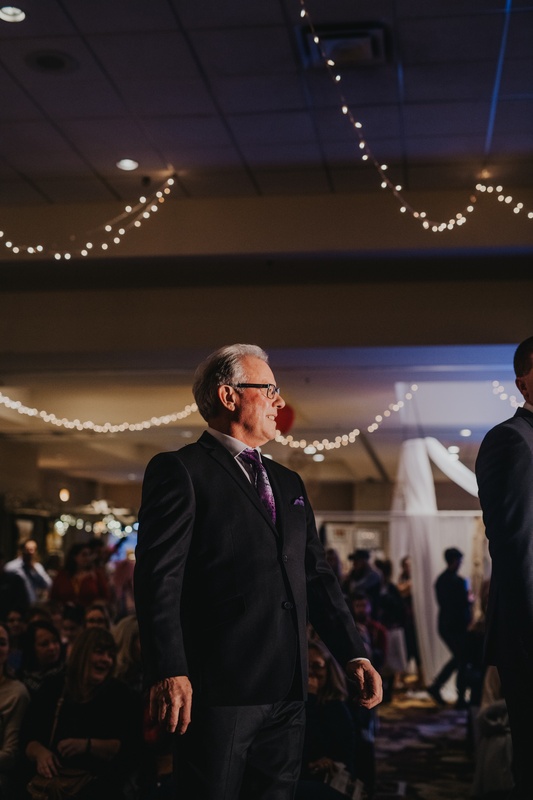 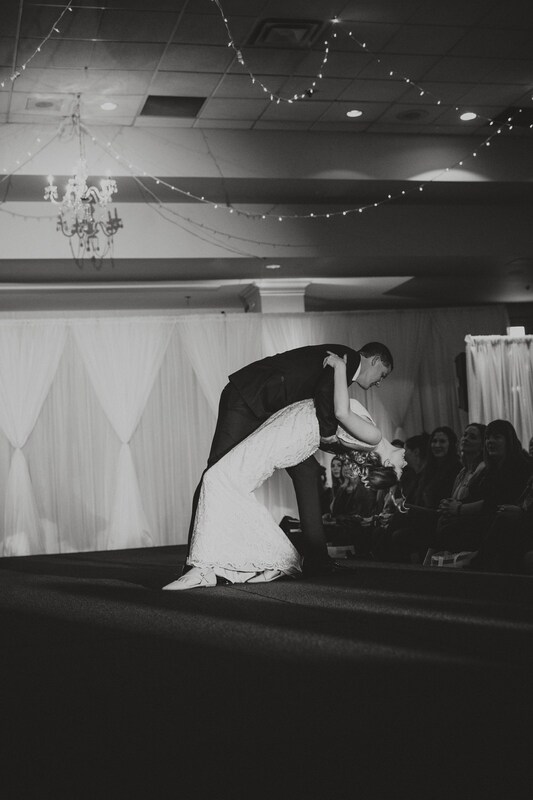 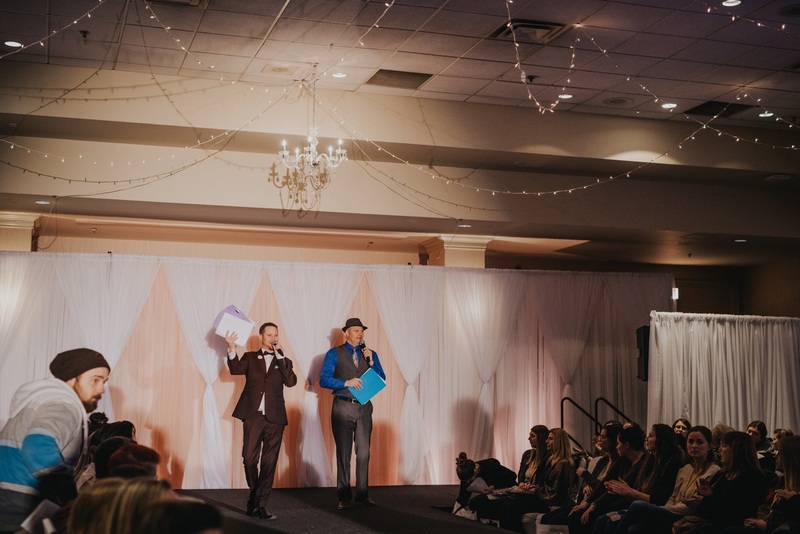 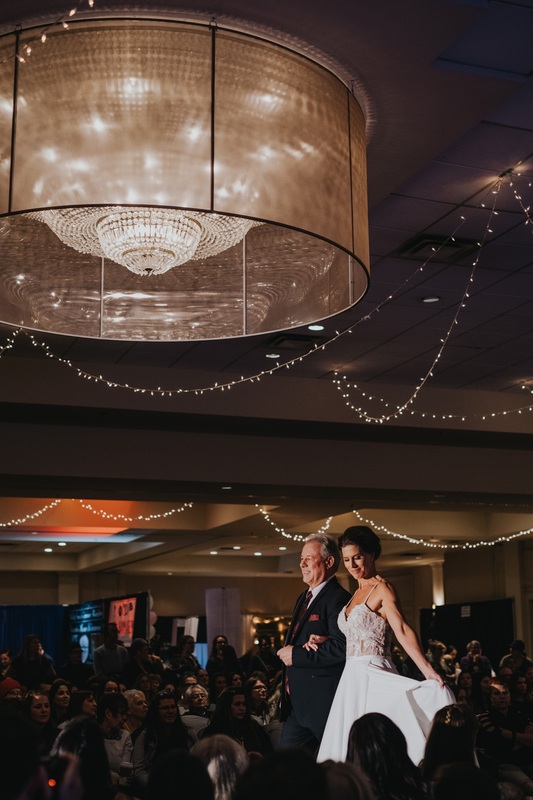 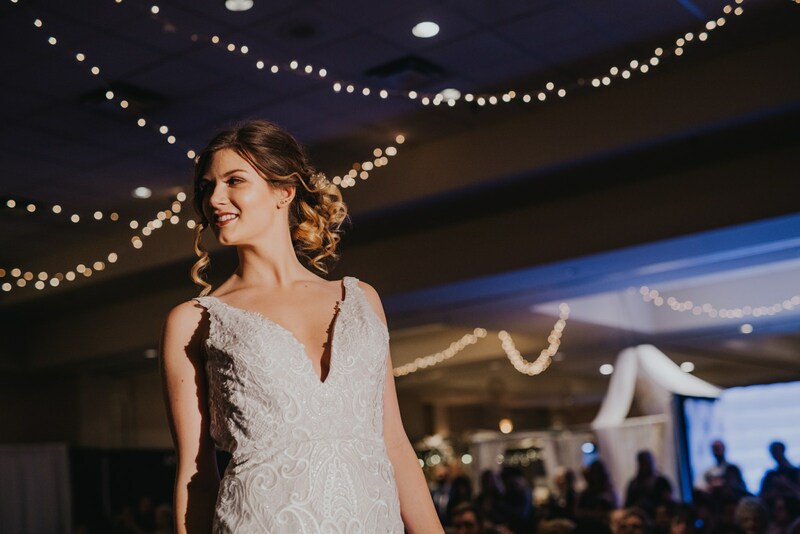 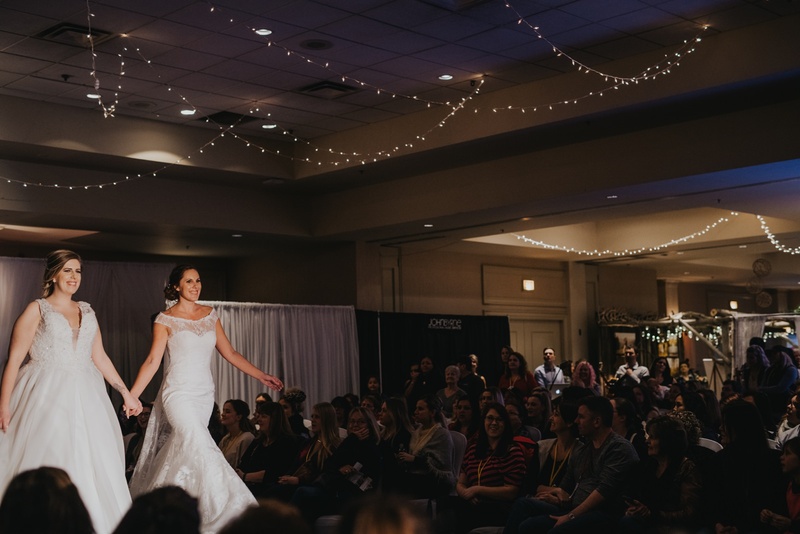 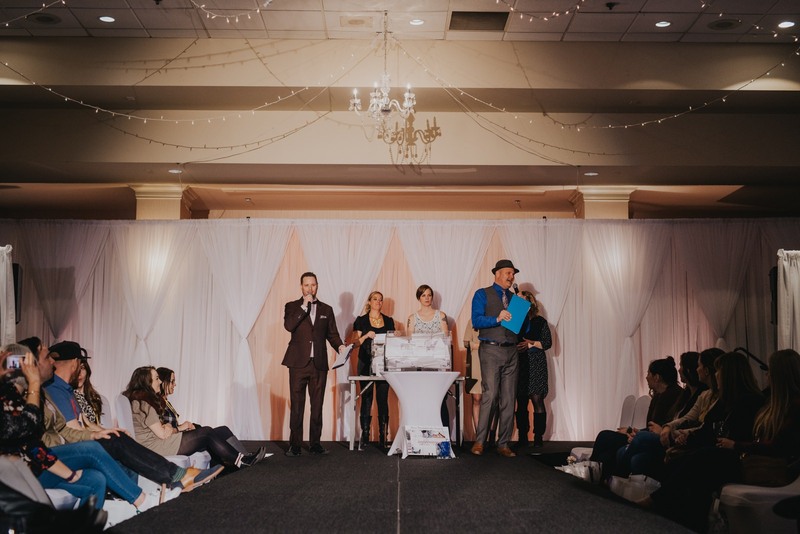 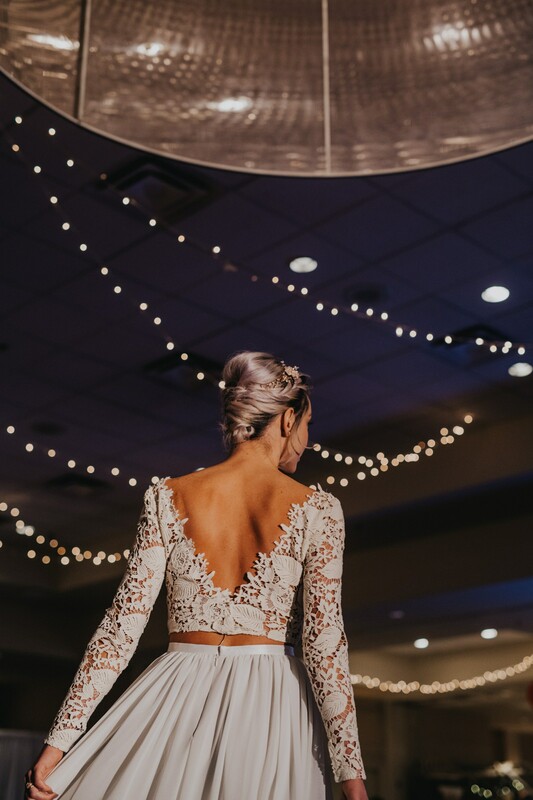 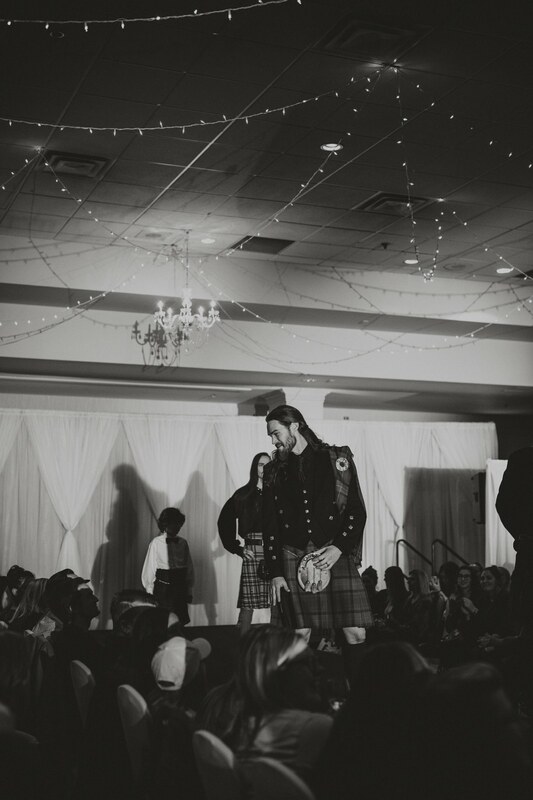 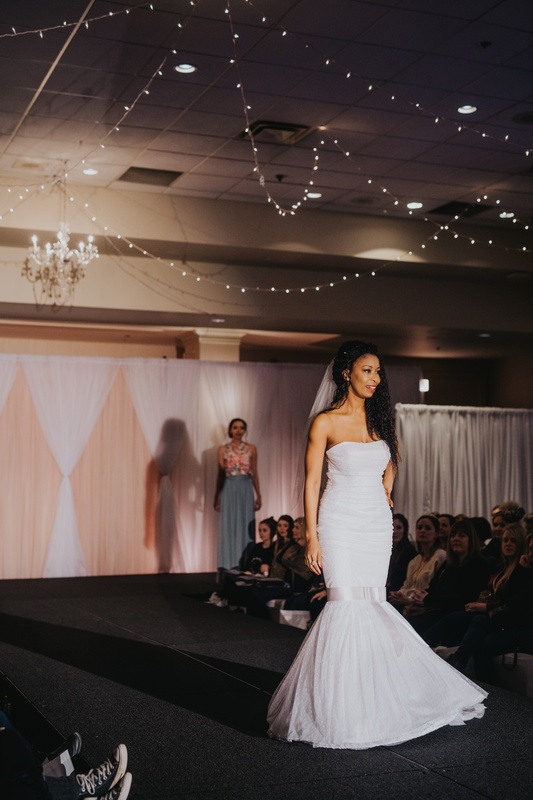 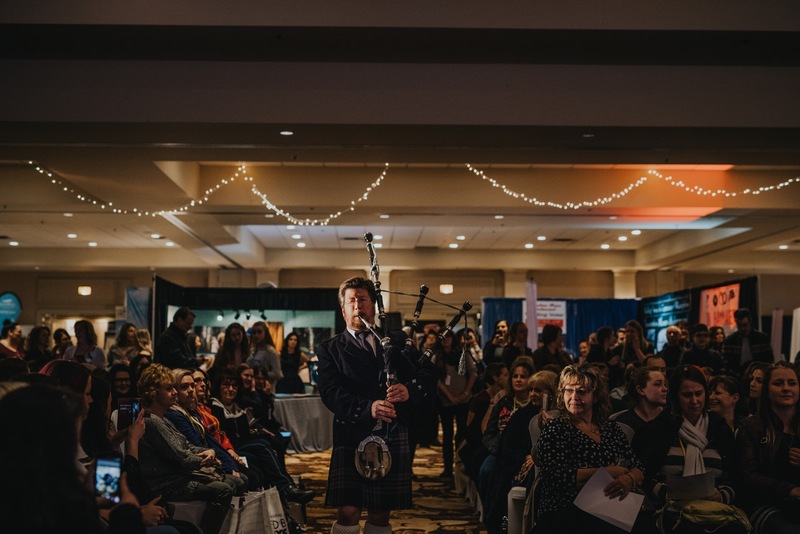 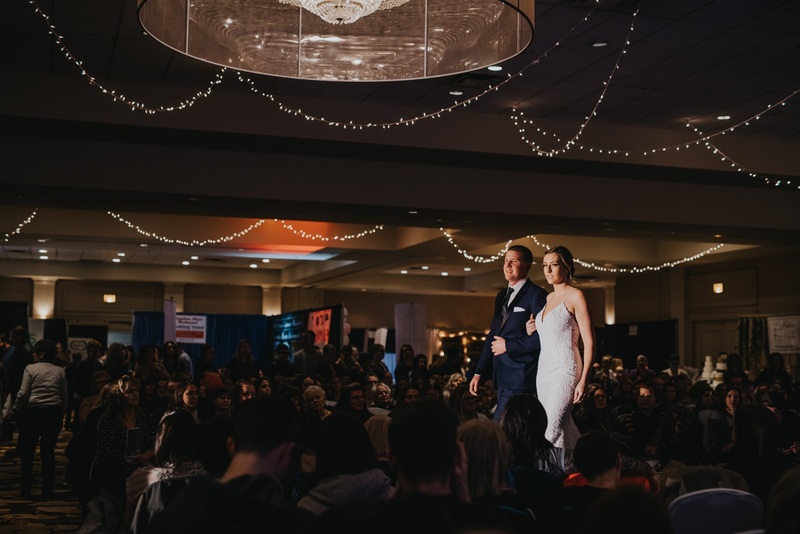 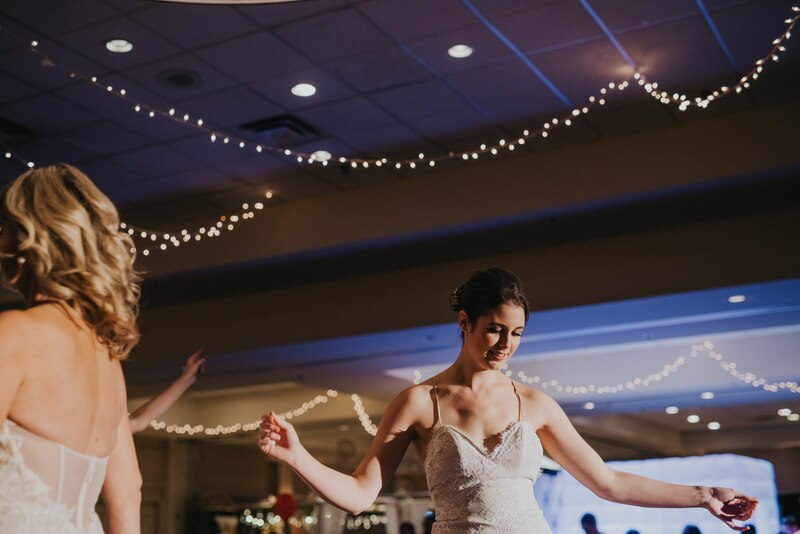 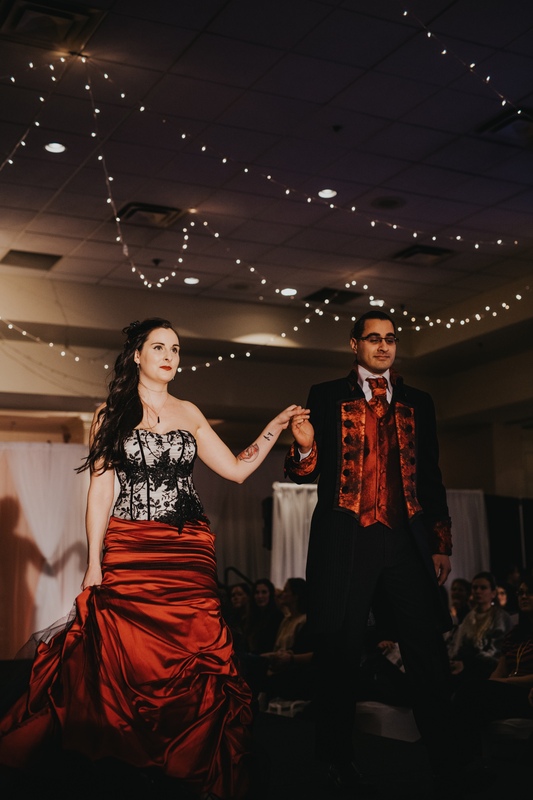 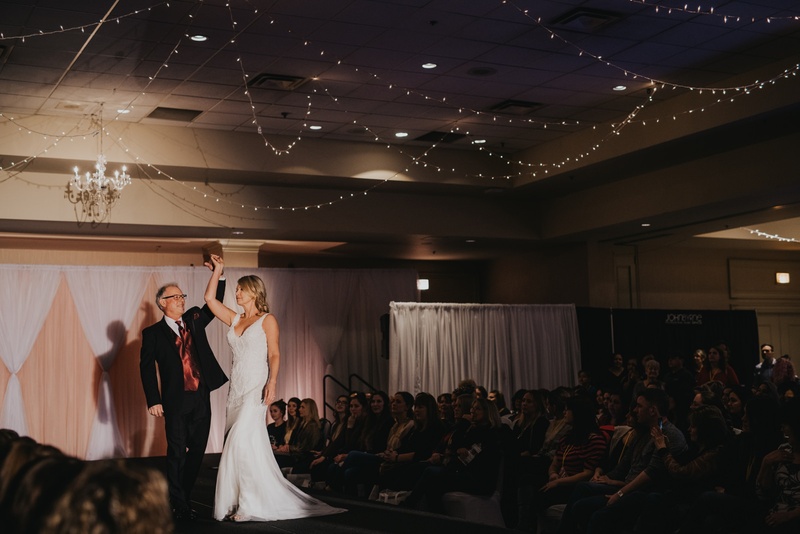 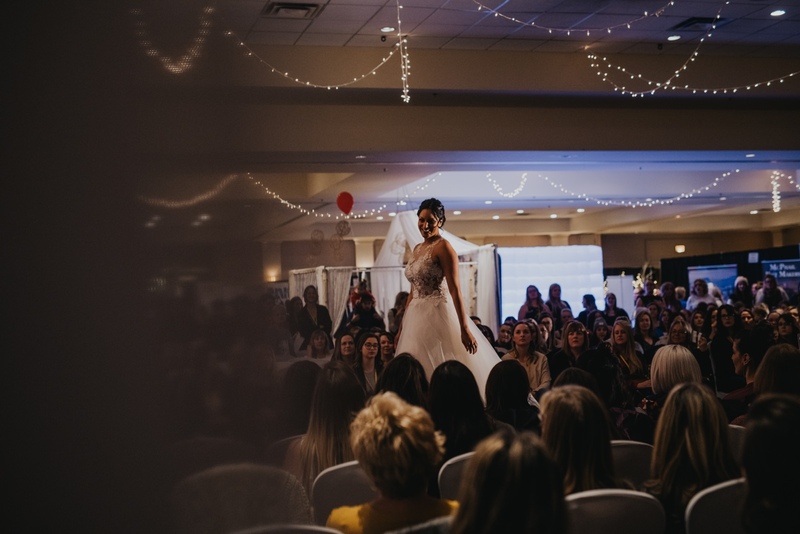 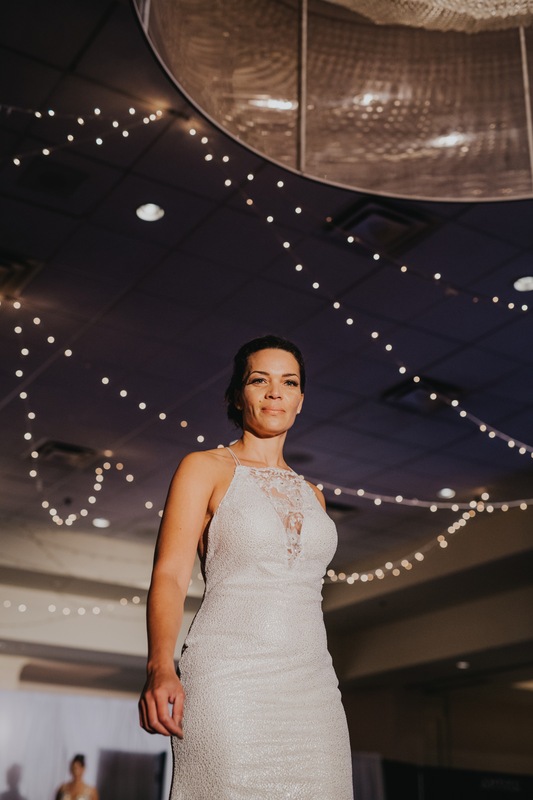 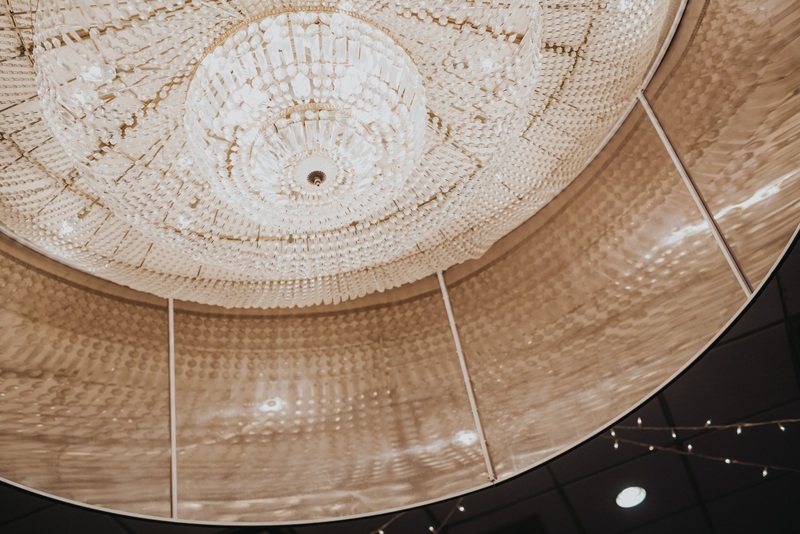 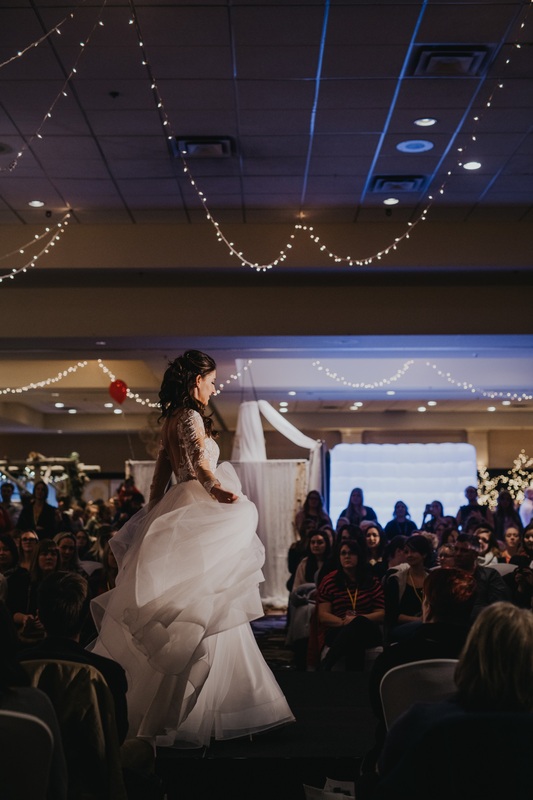 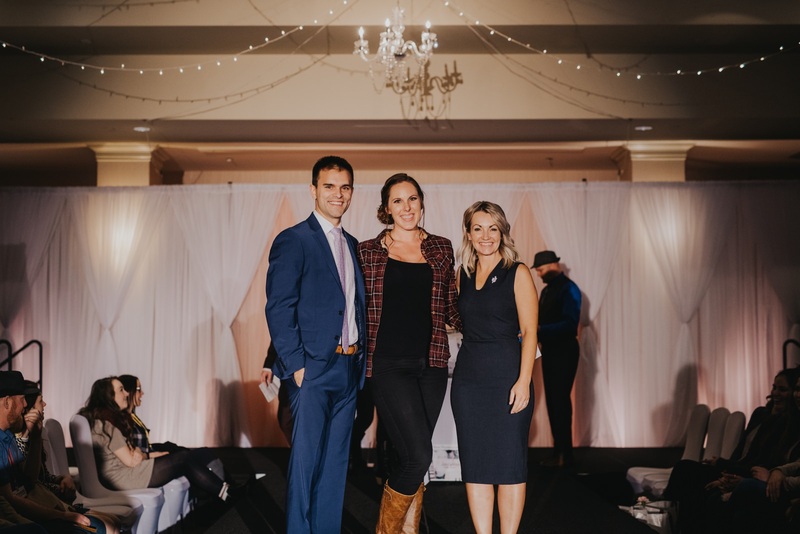 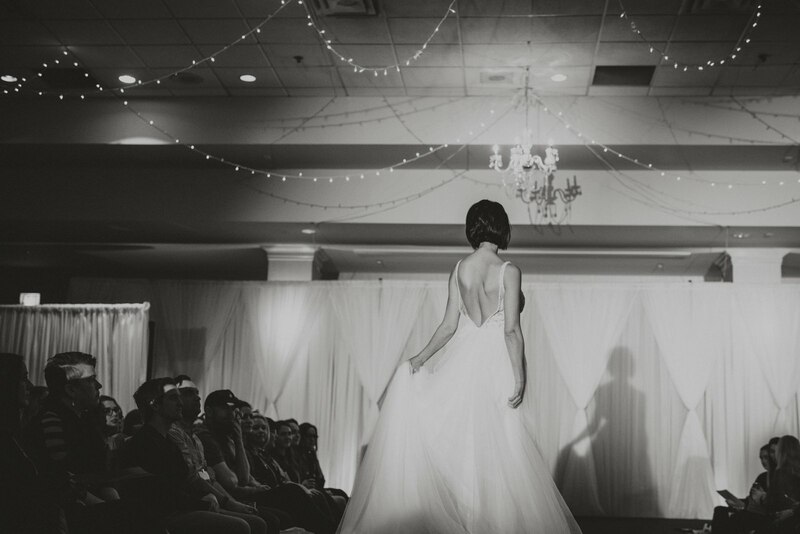 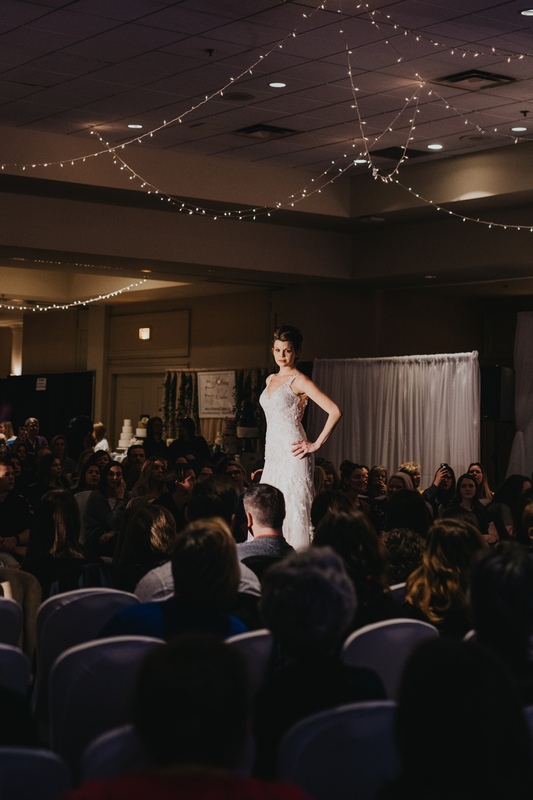 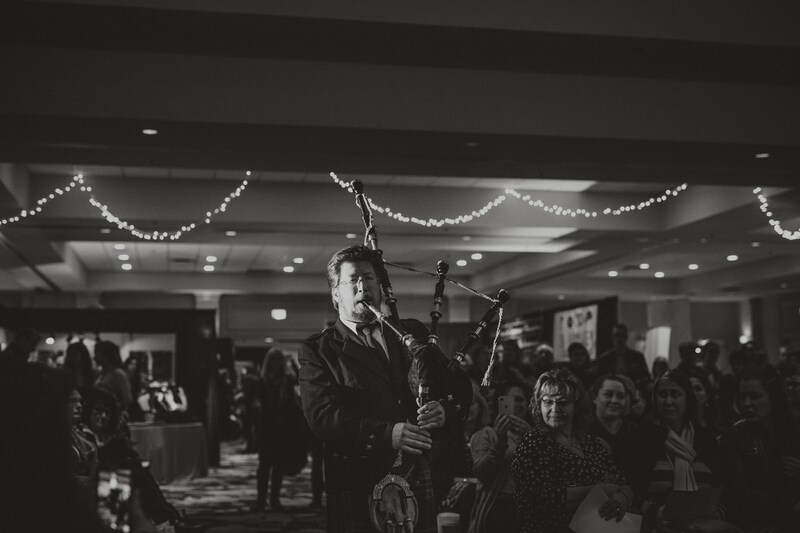 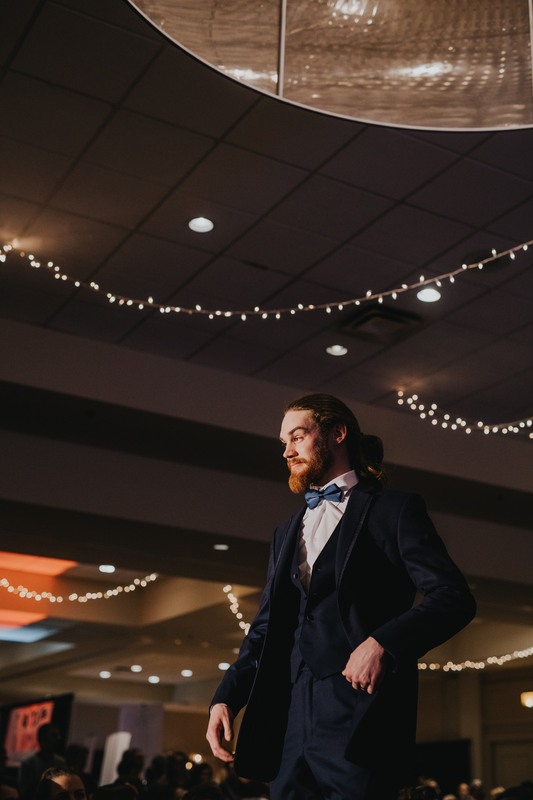 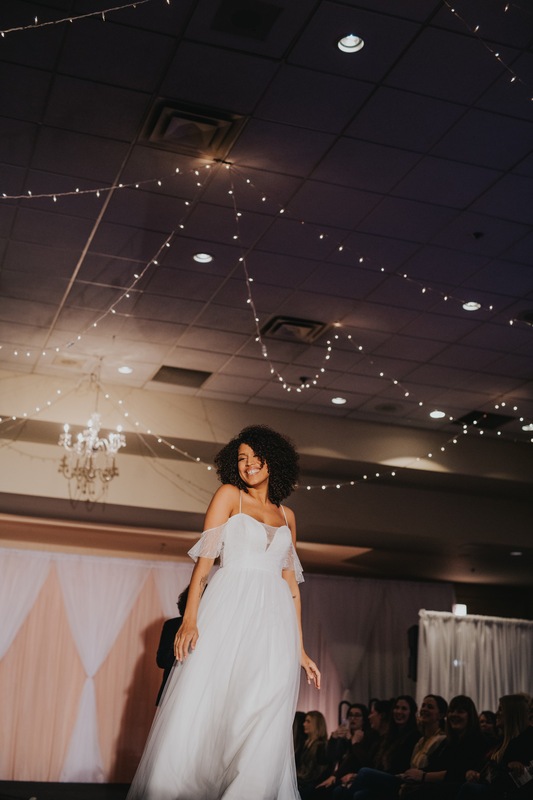 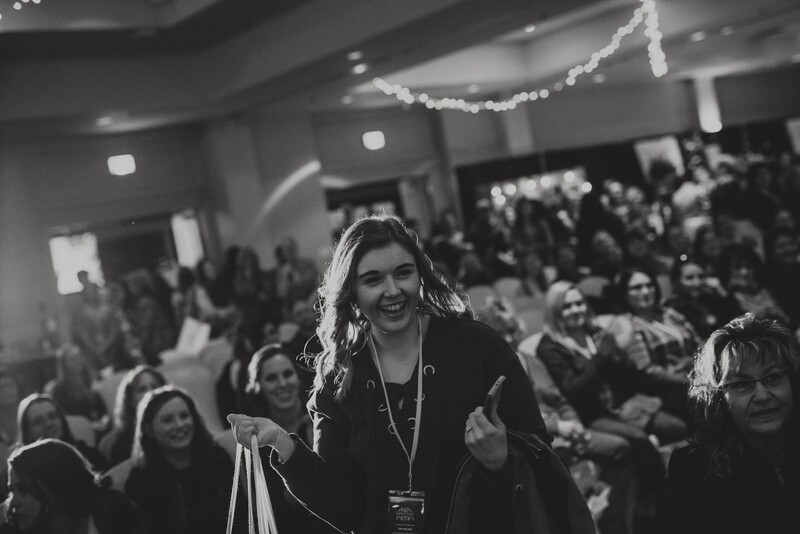 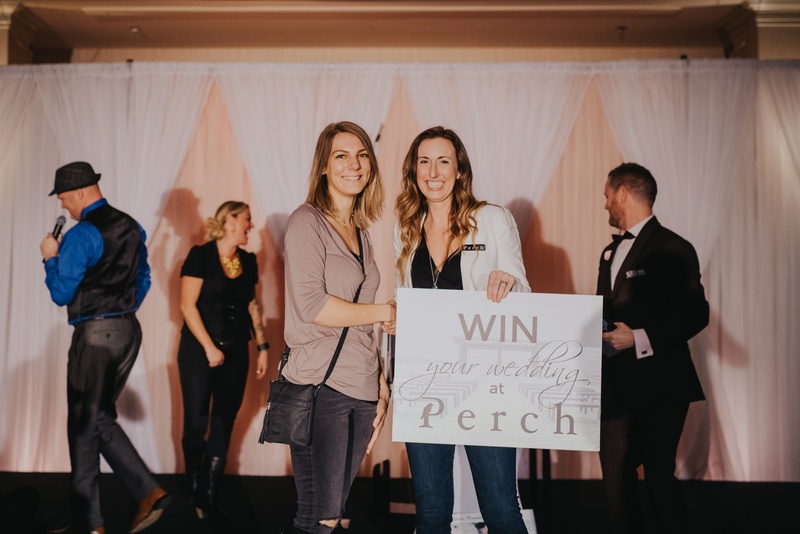 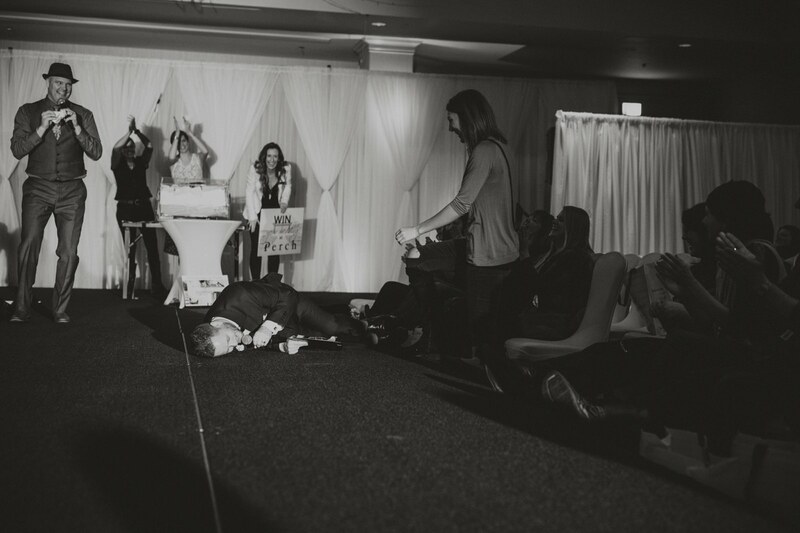 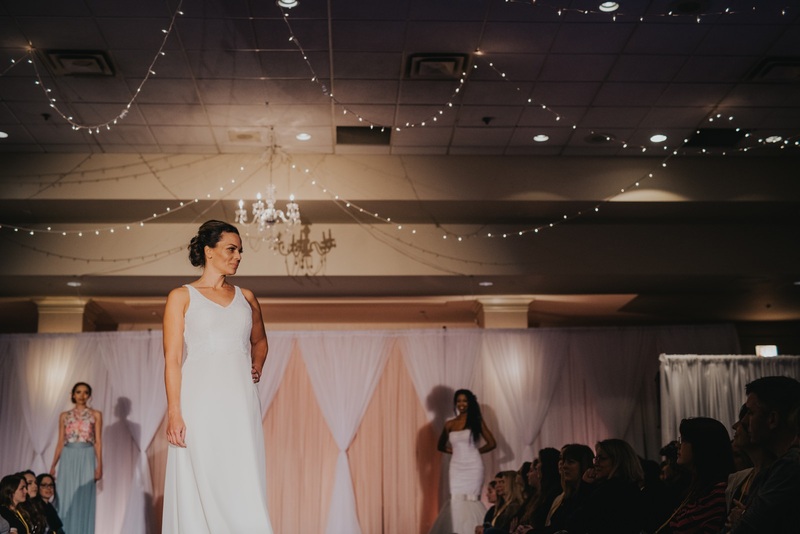 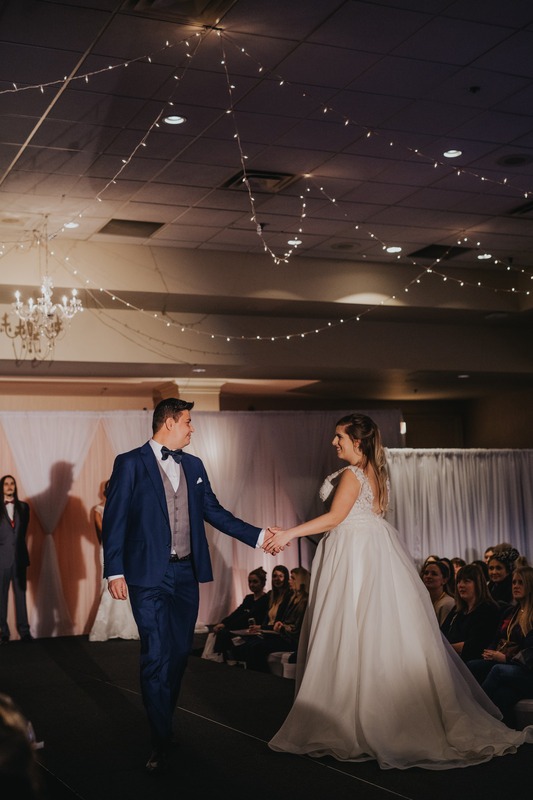 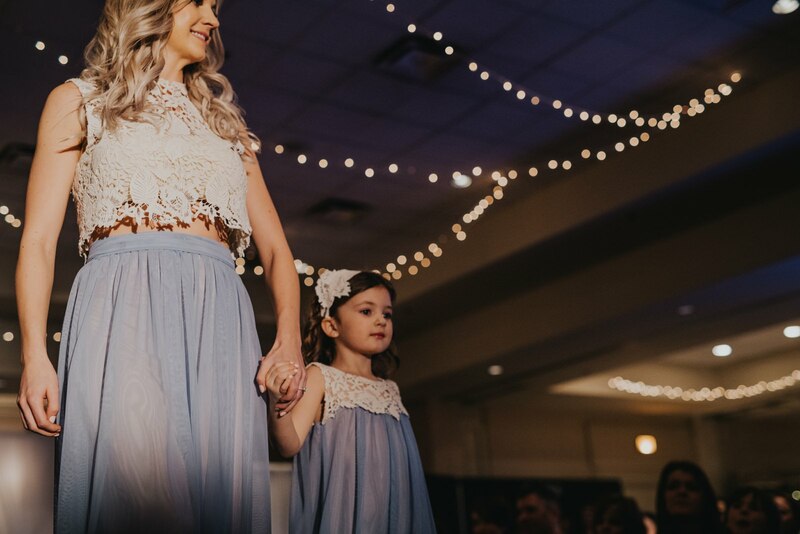 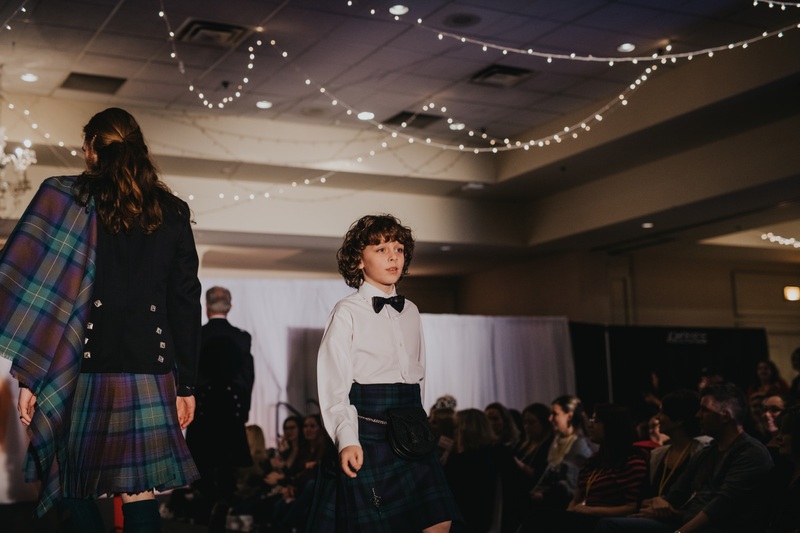 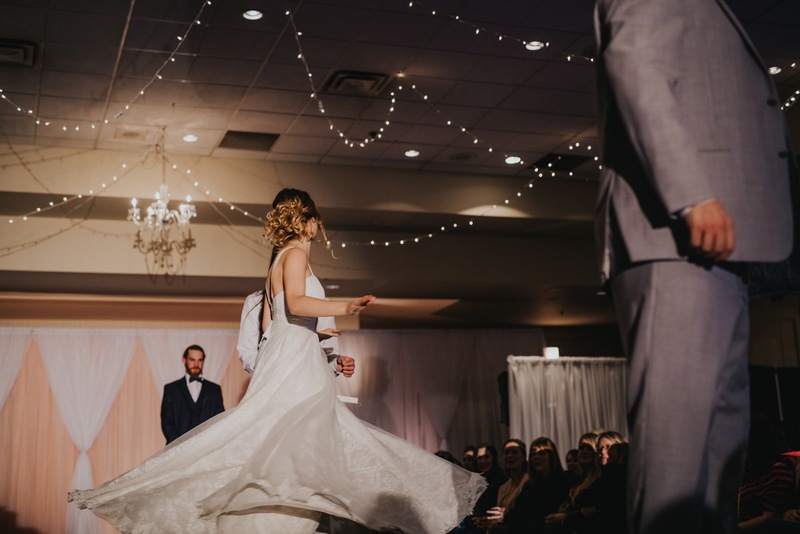 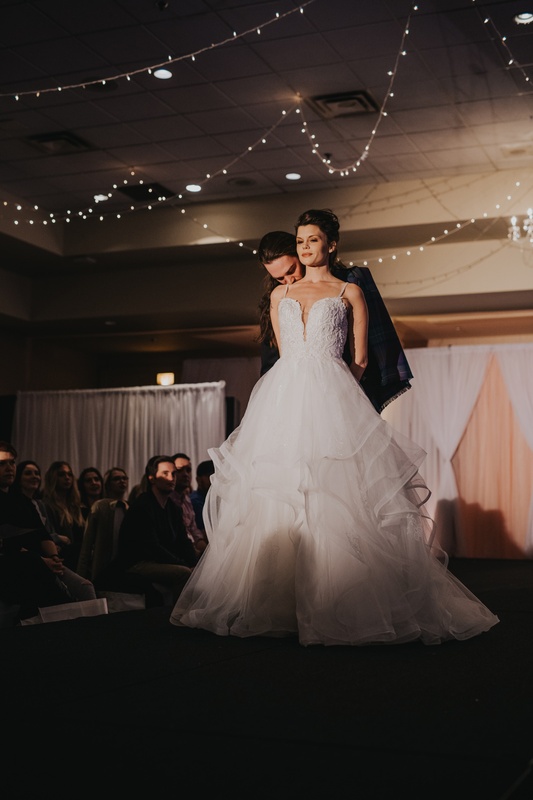 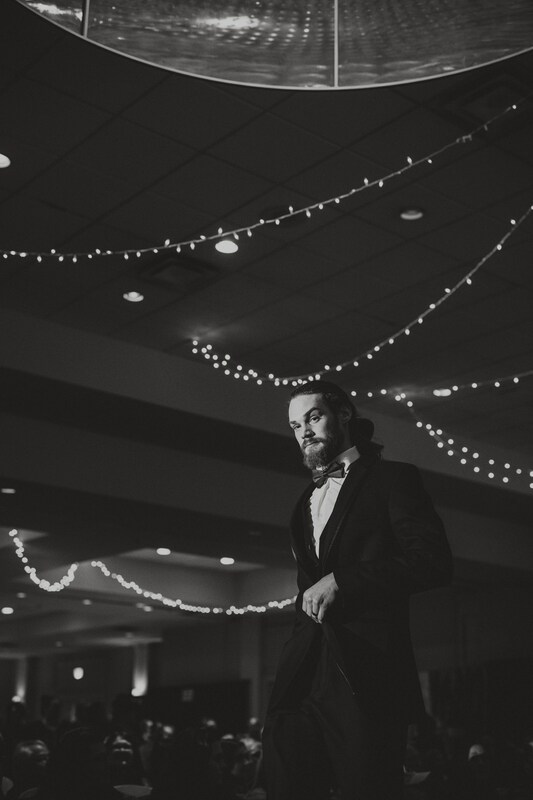 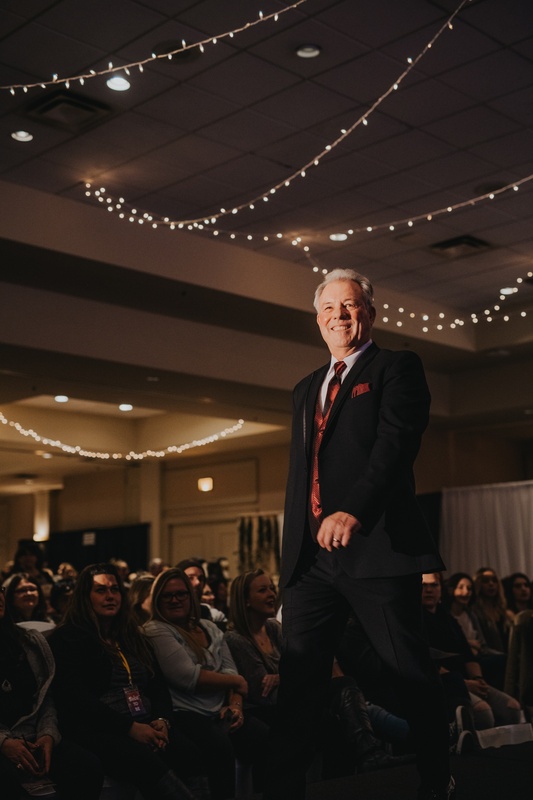 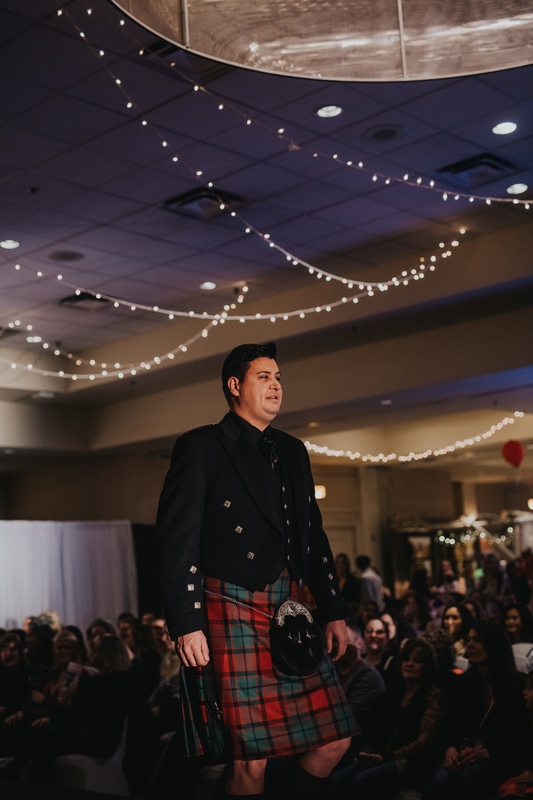 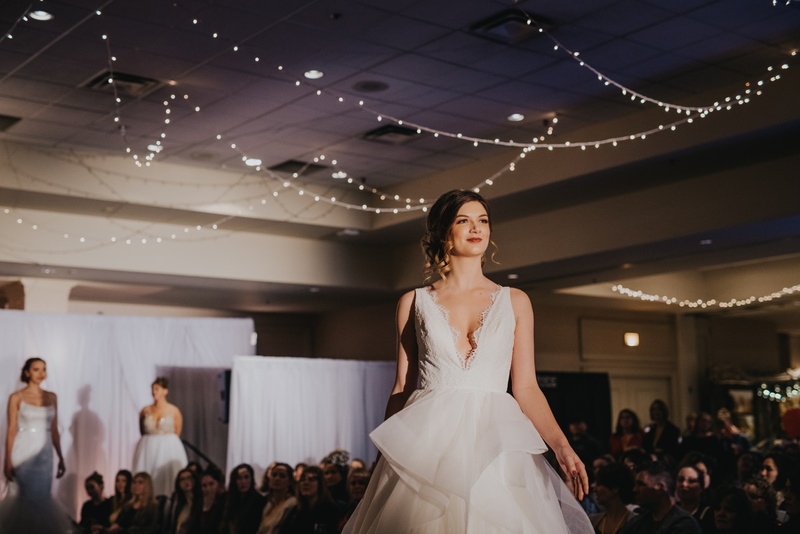 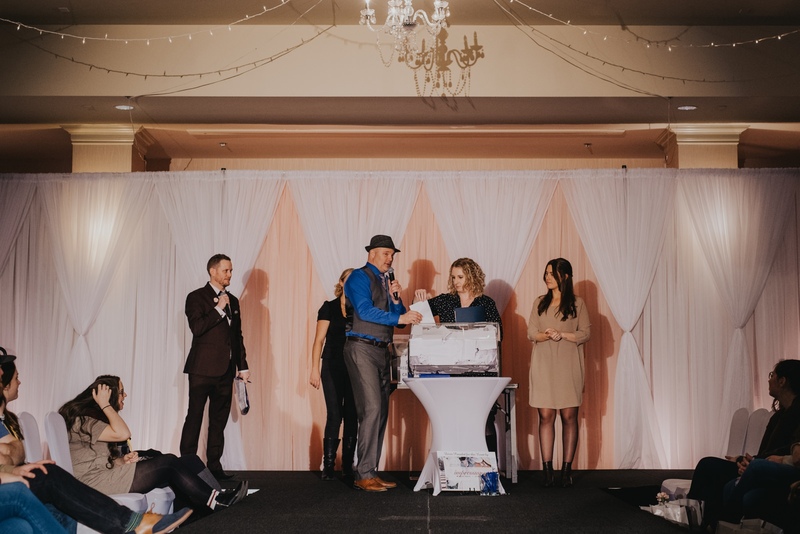 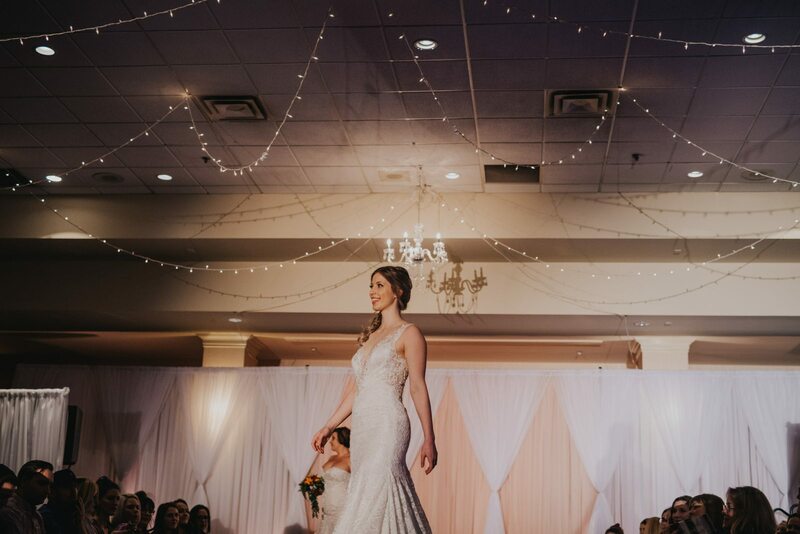 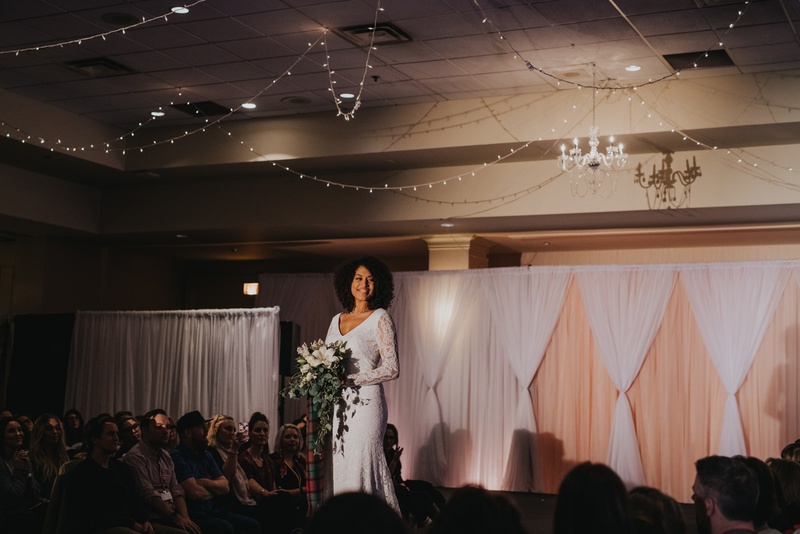 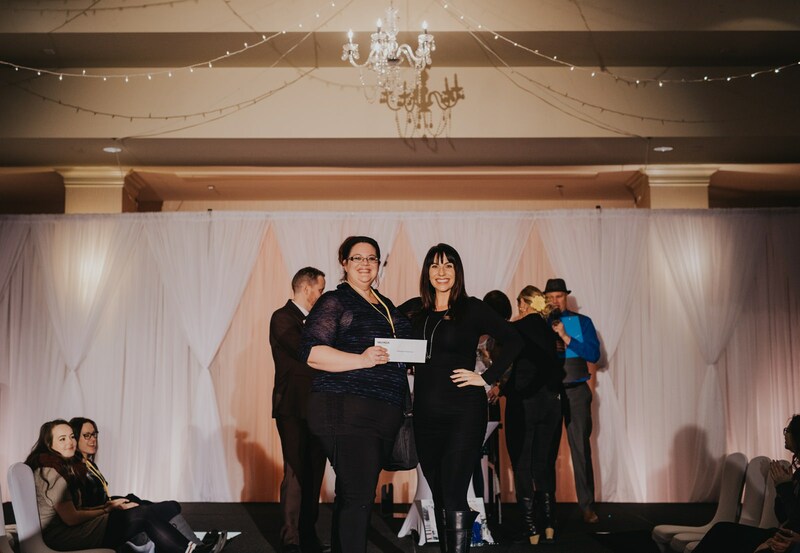 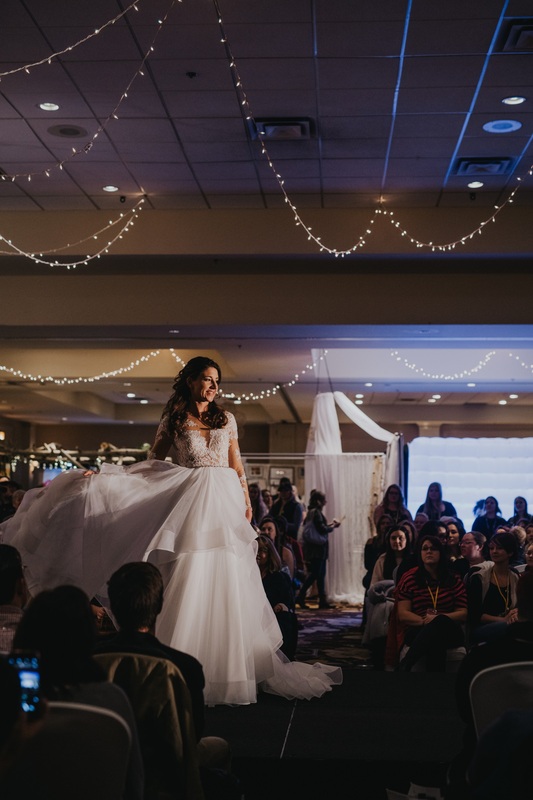 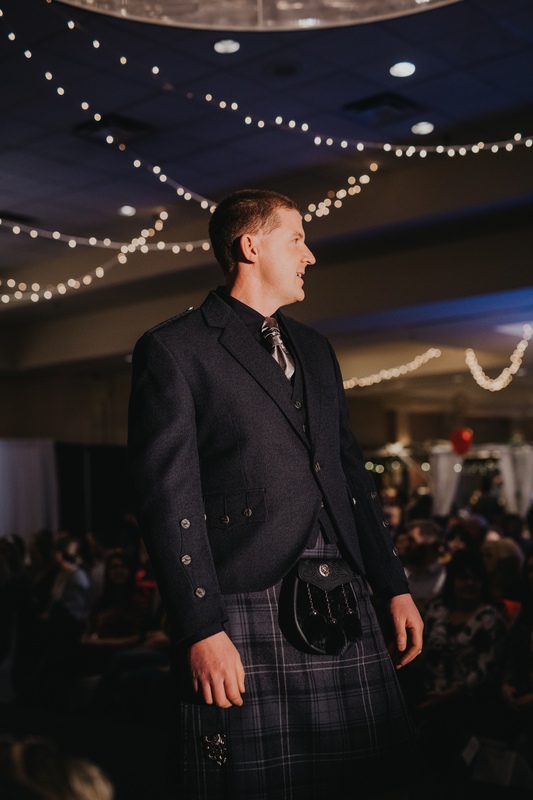 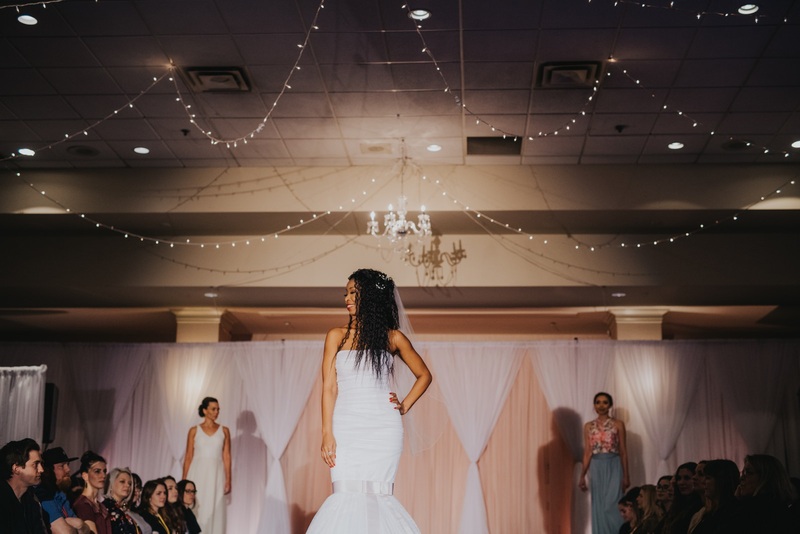 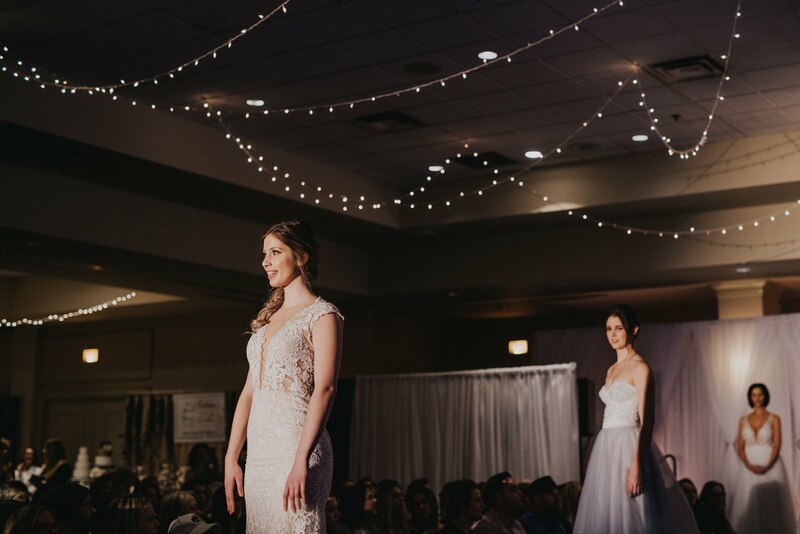 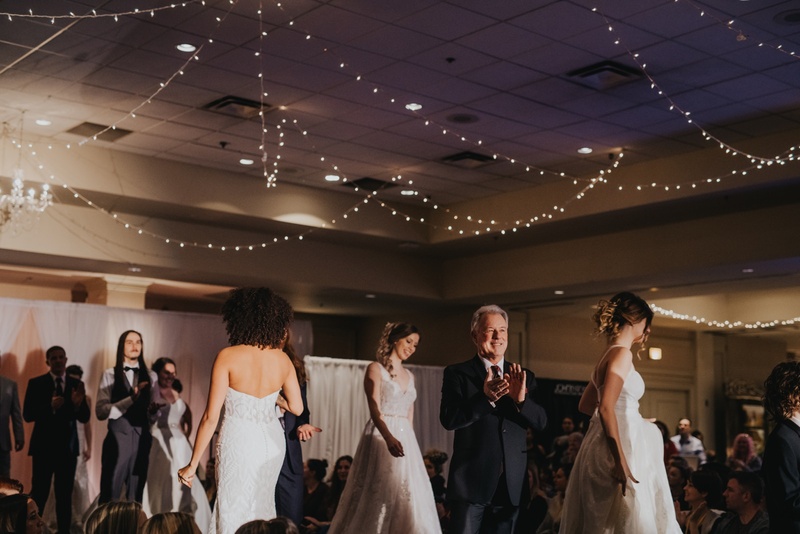 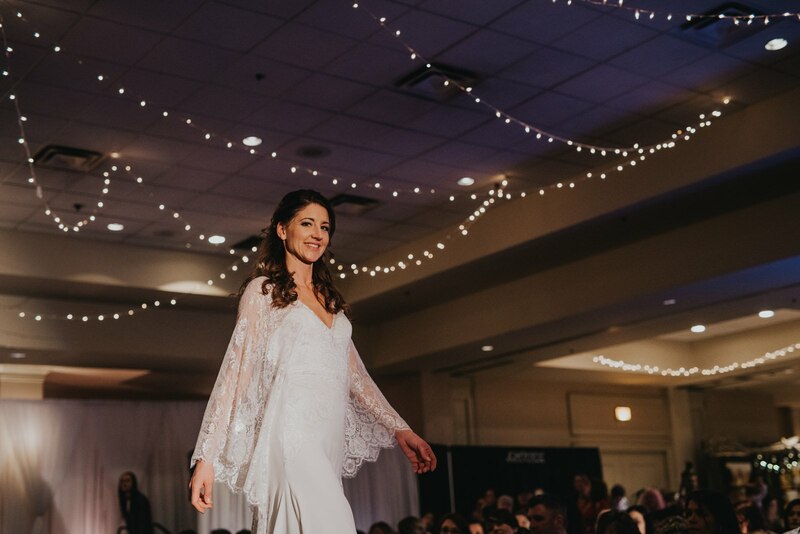 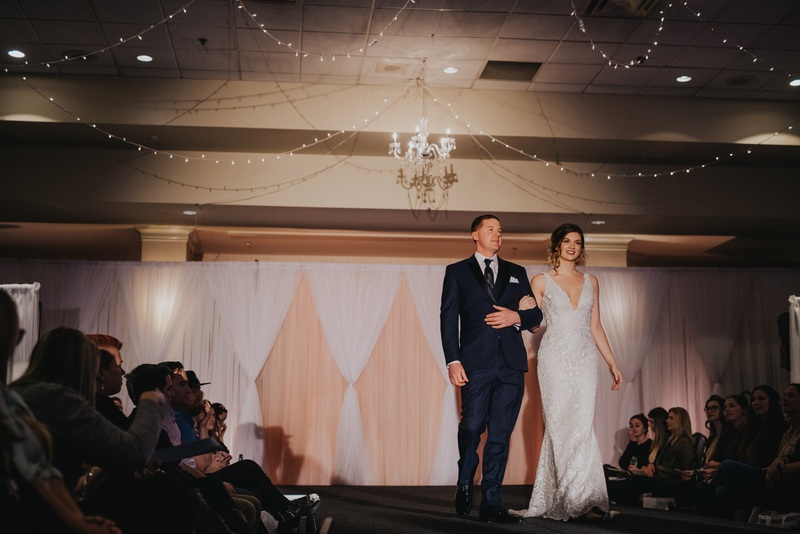 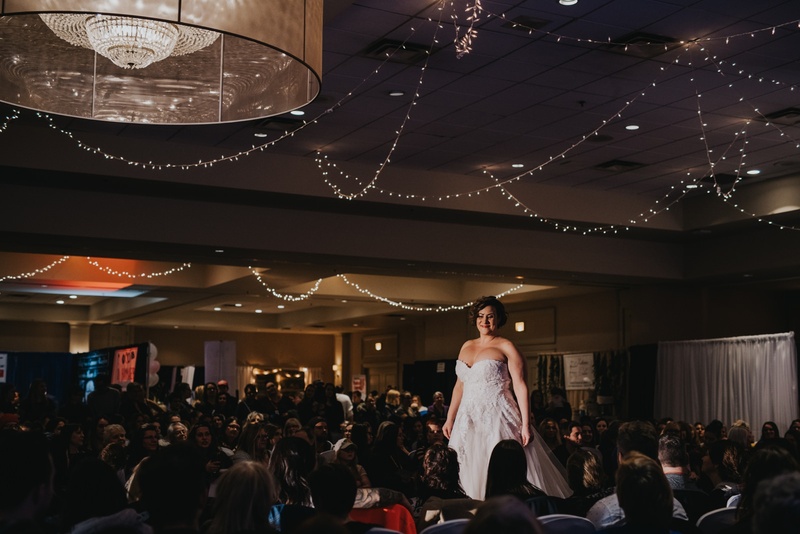 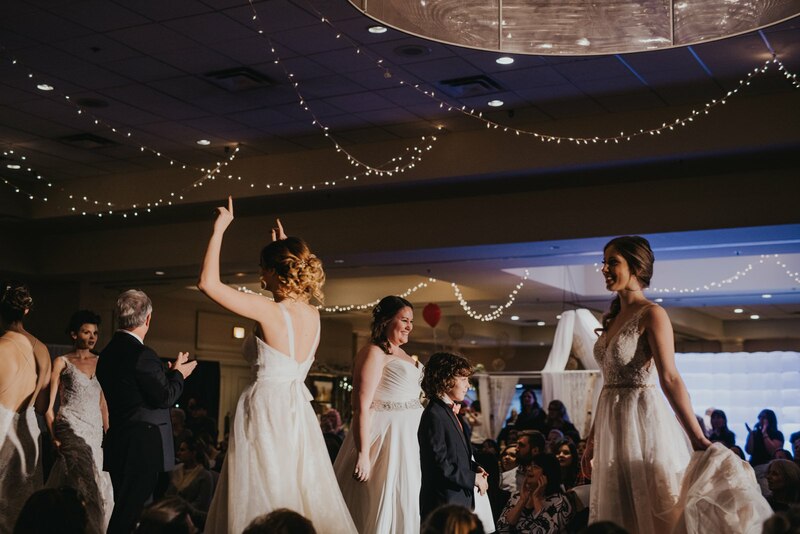 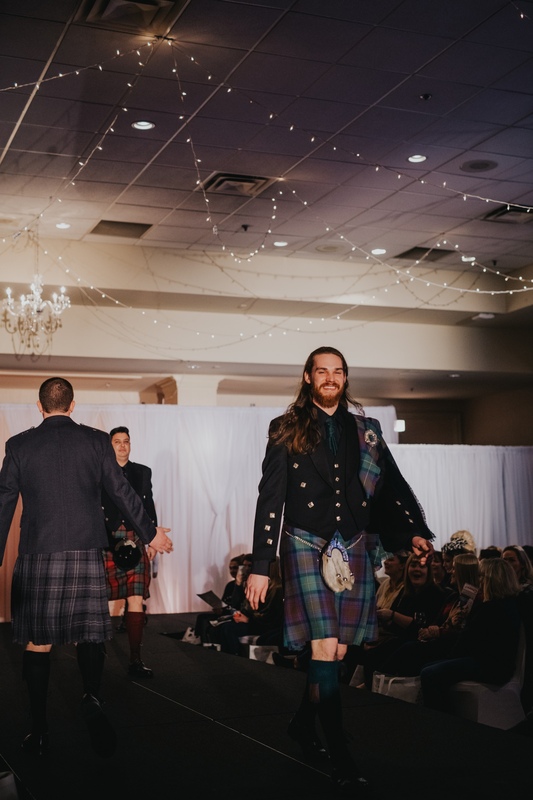 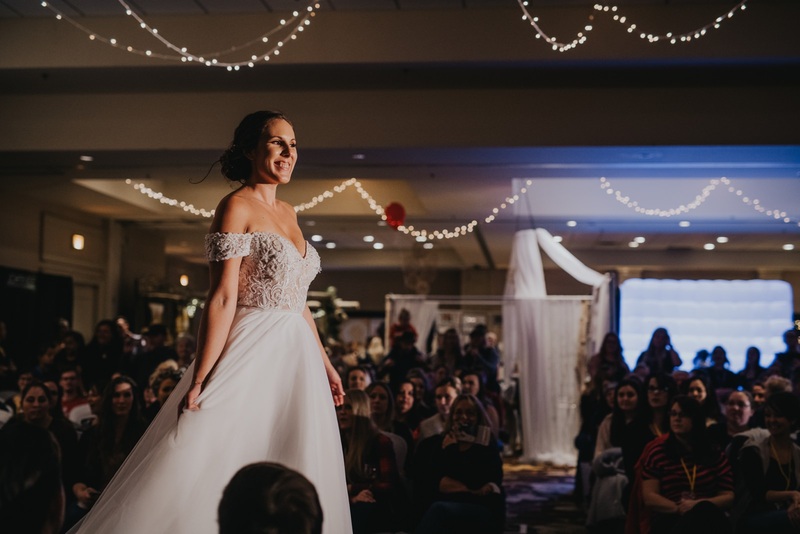 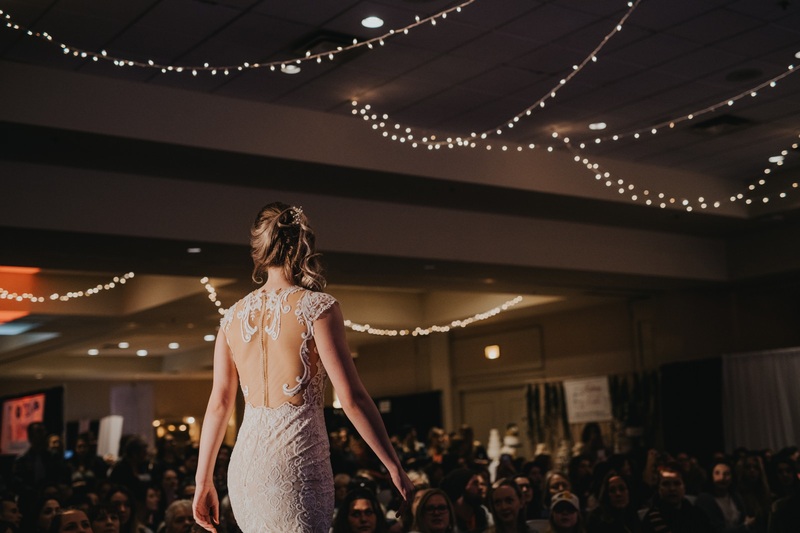 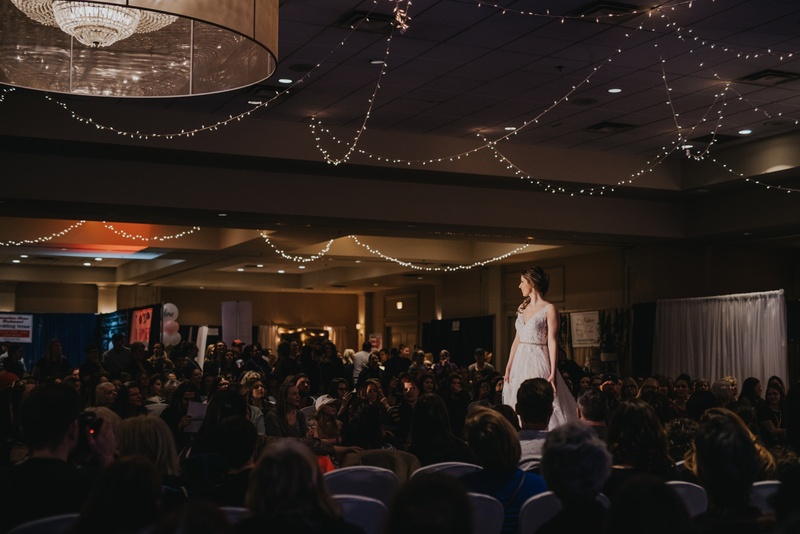 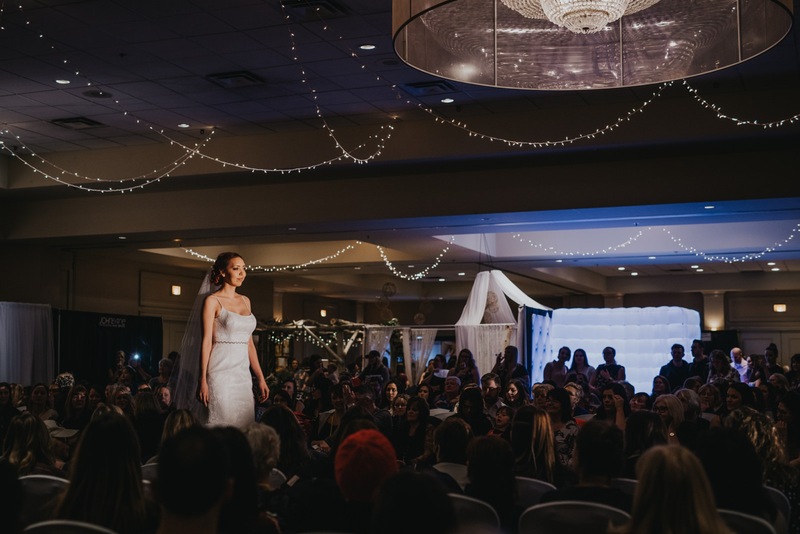 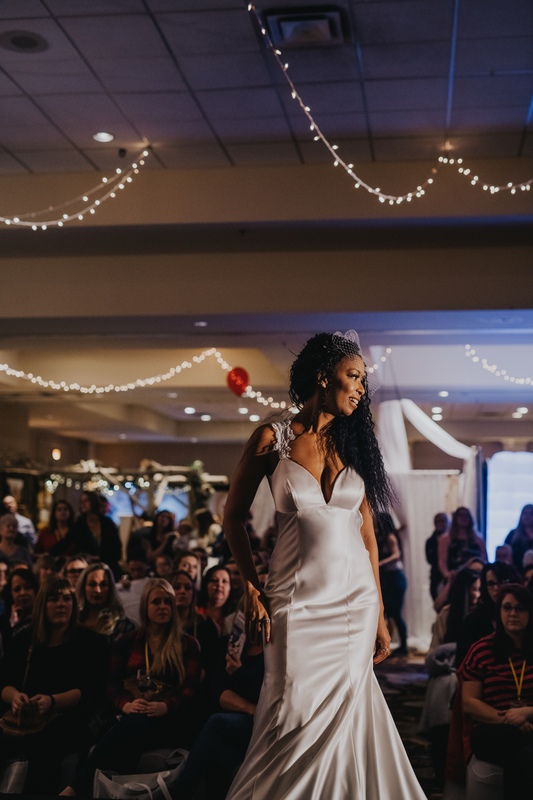 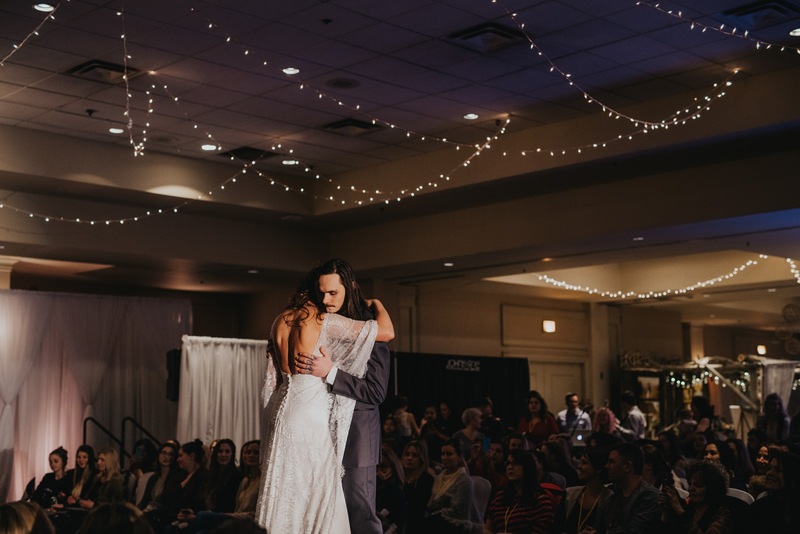 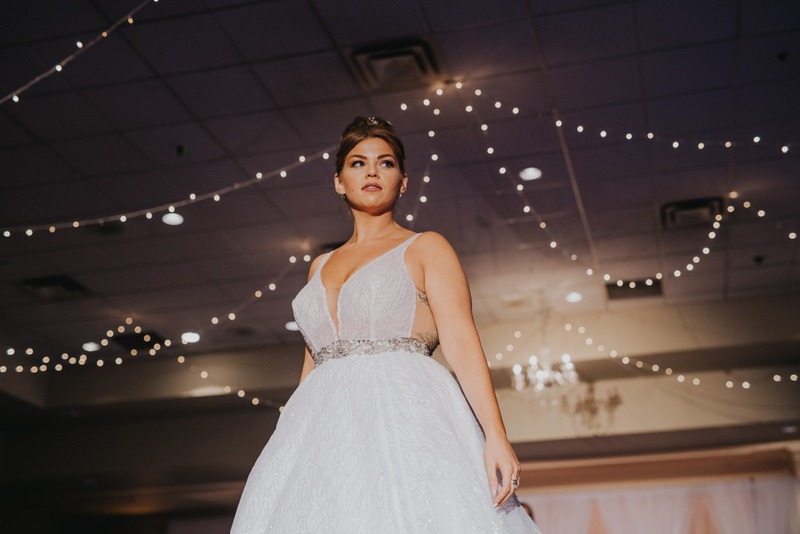 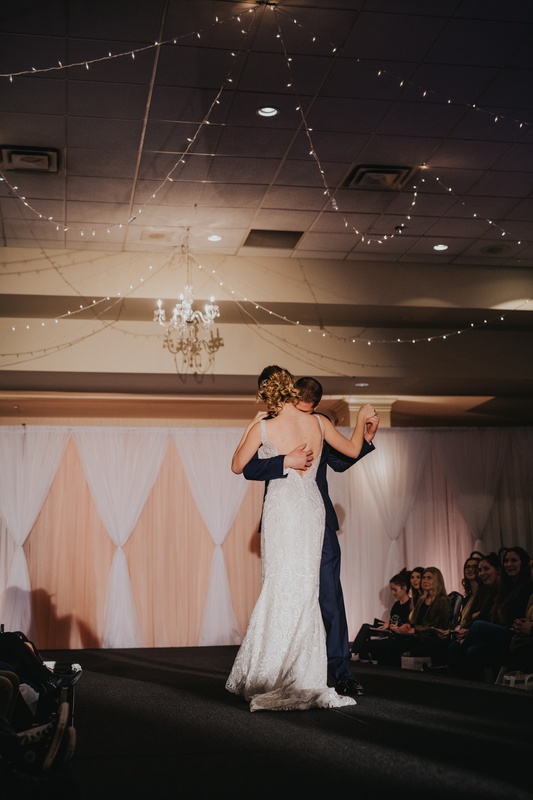 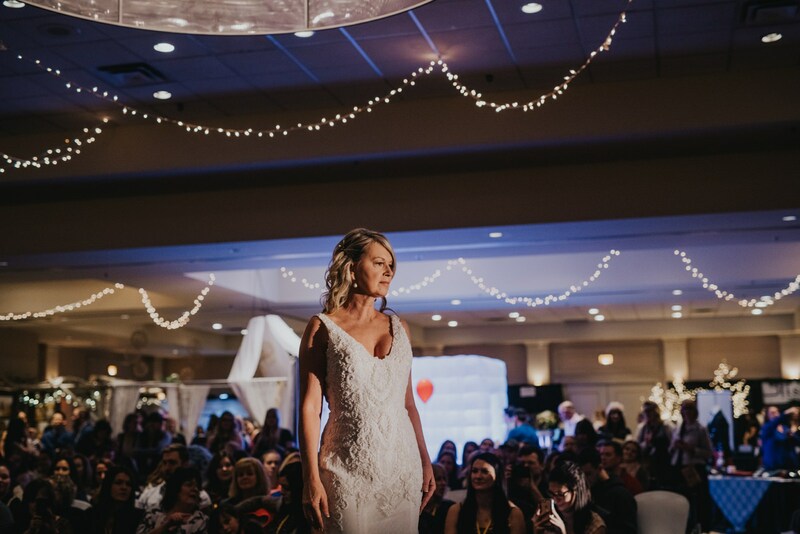 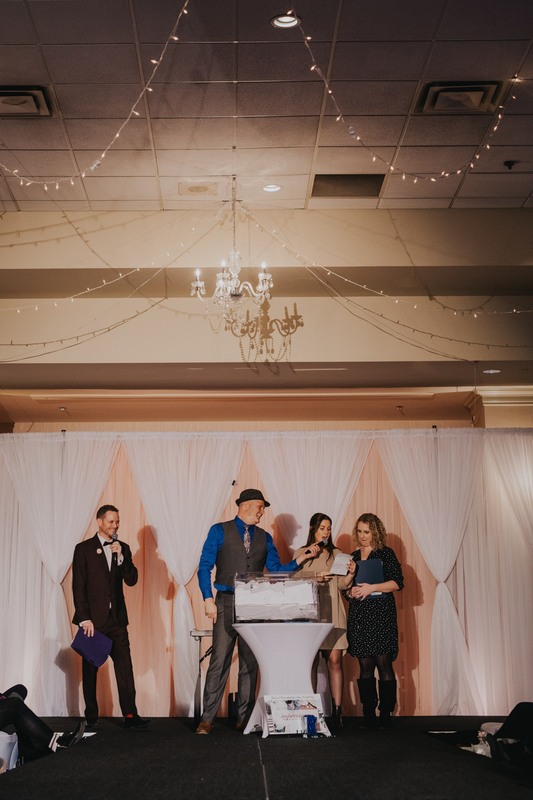 I was honoured to be the sponsor photographer for the Bridal Expo and had the pleasure to capture the unreal fashion show that was put on. 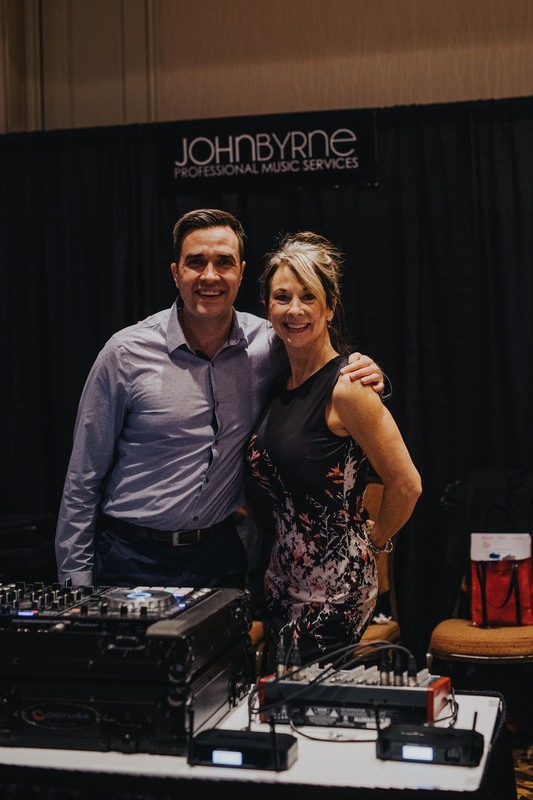 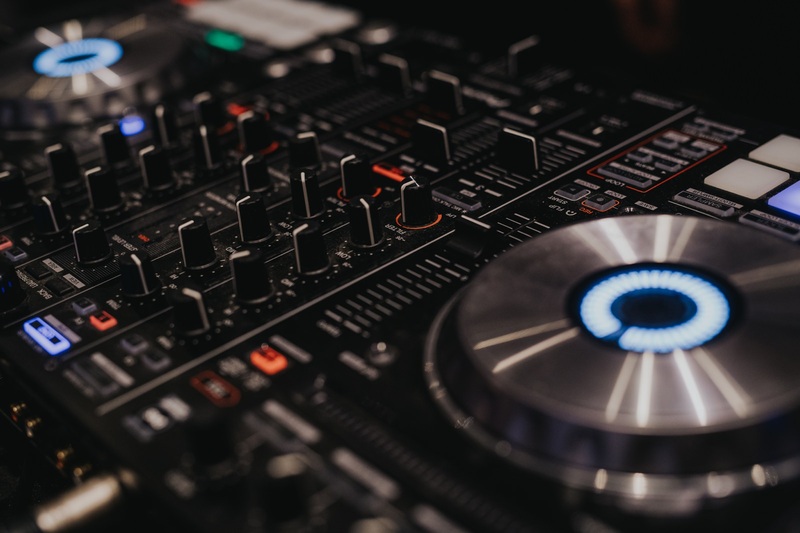 Hosted by the awesome DJ Haymaker, DJ B Mack, and music from John Byrne. 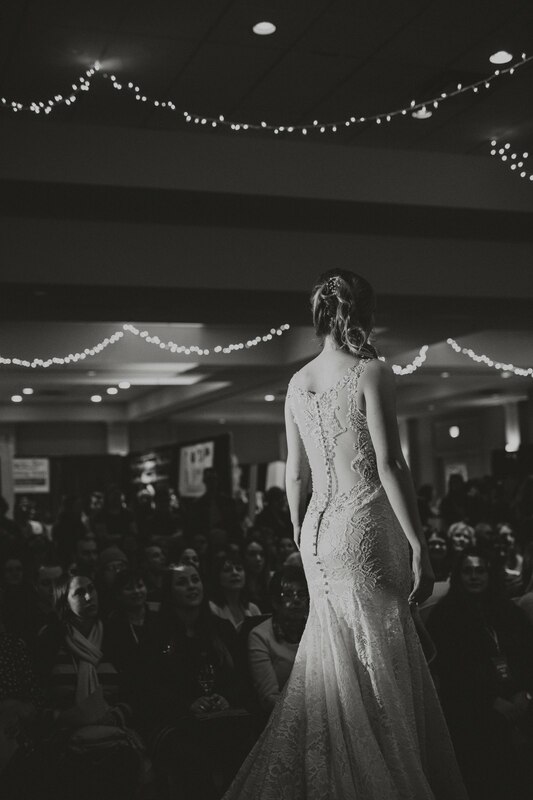 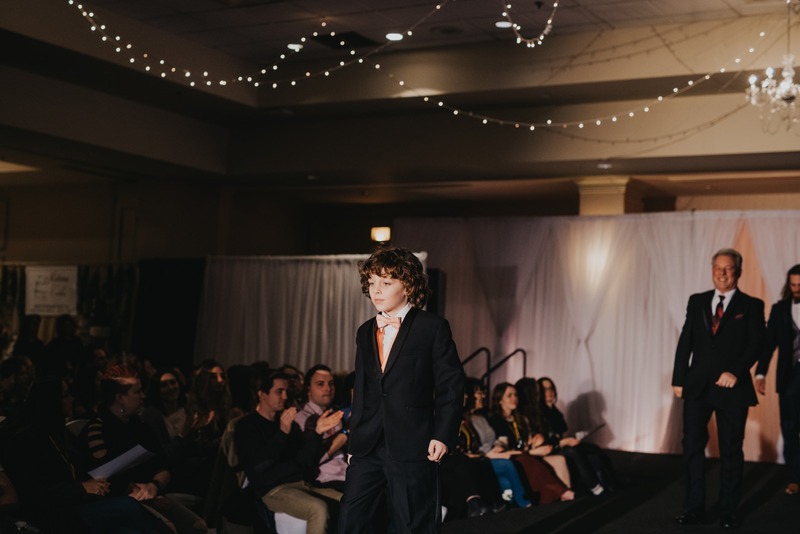 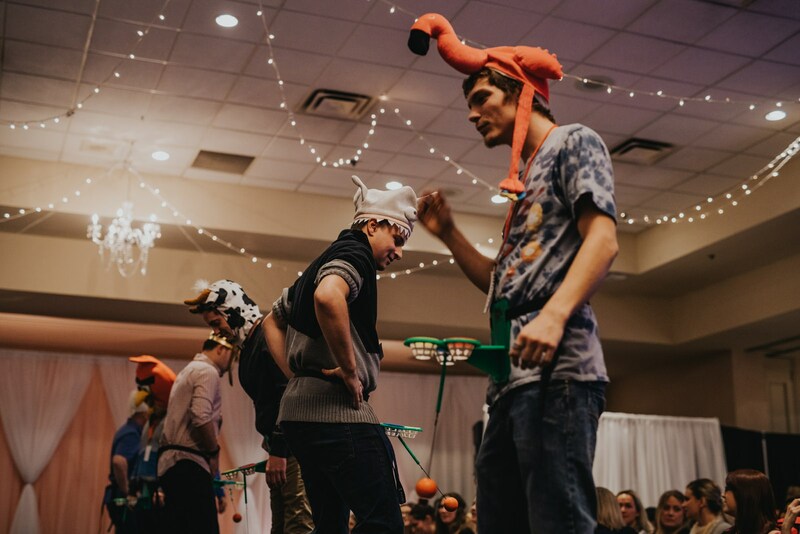 As New Image Salon got them ready for it all, the whole crew at Shine Models rocked an outstanding fashion show! 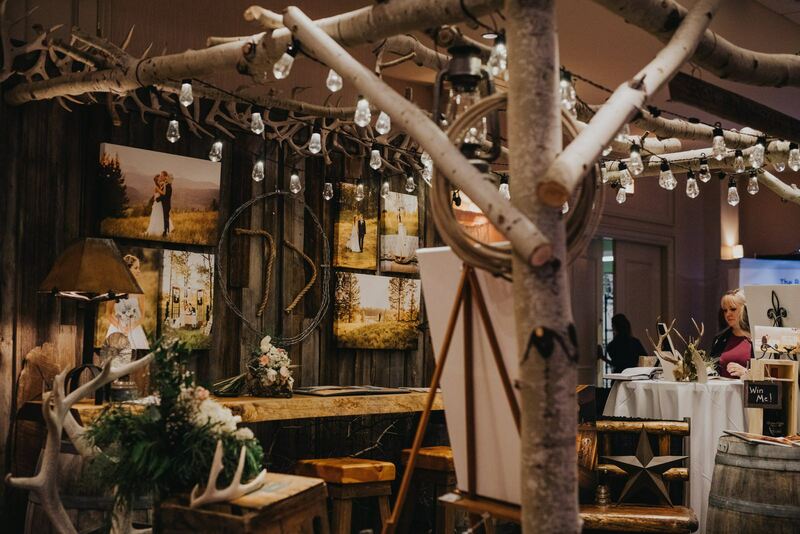 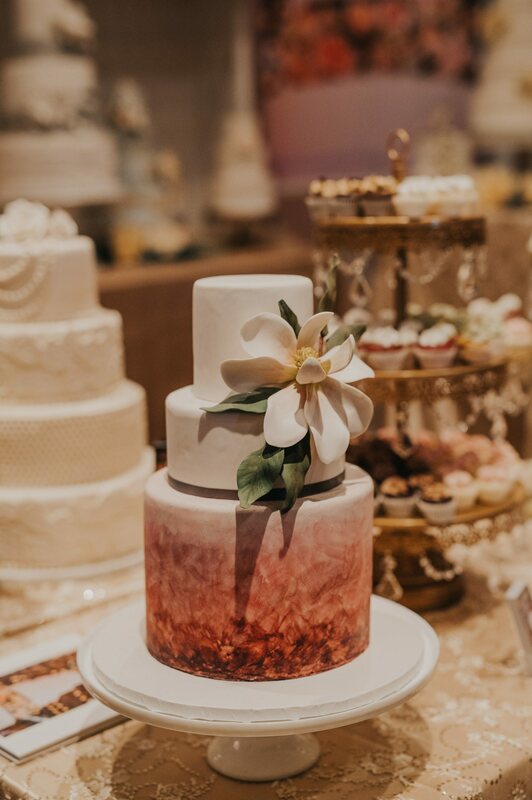 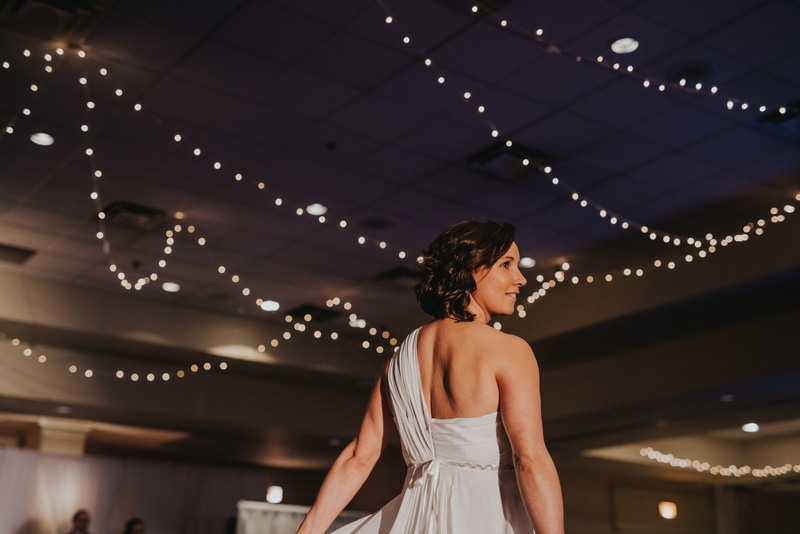 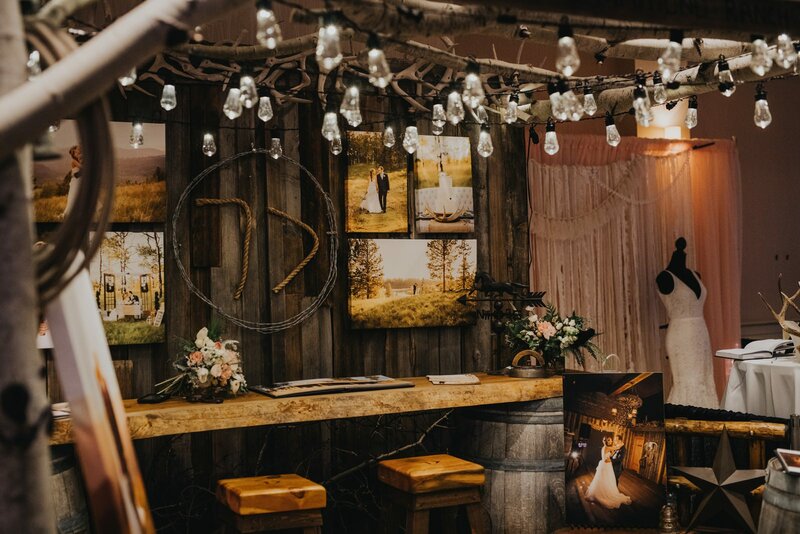 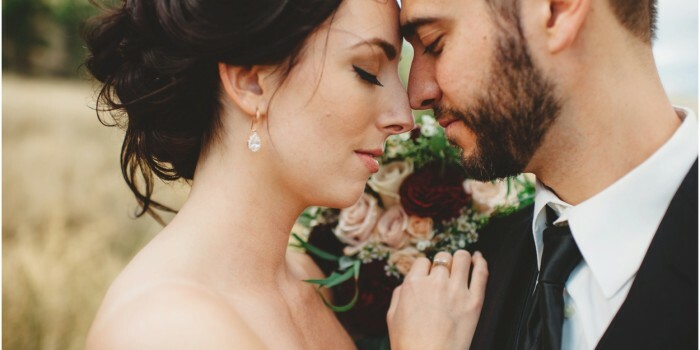 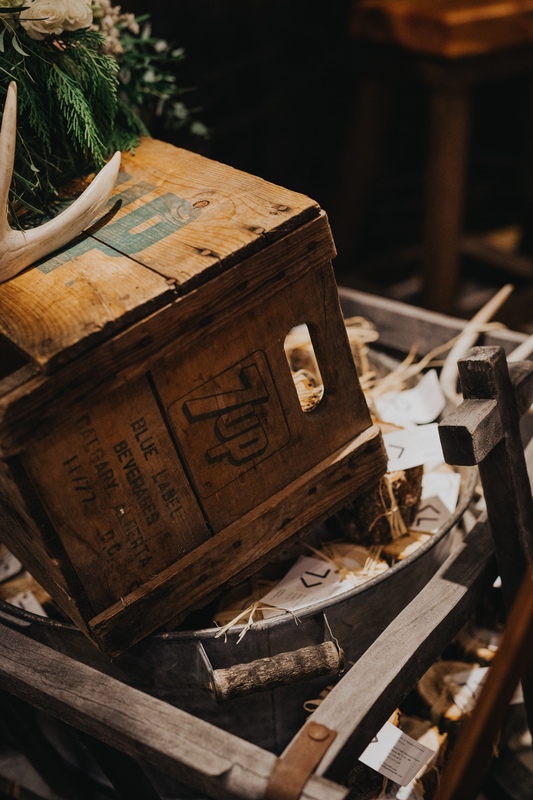 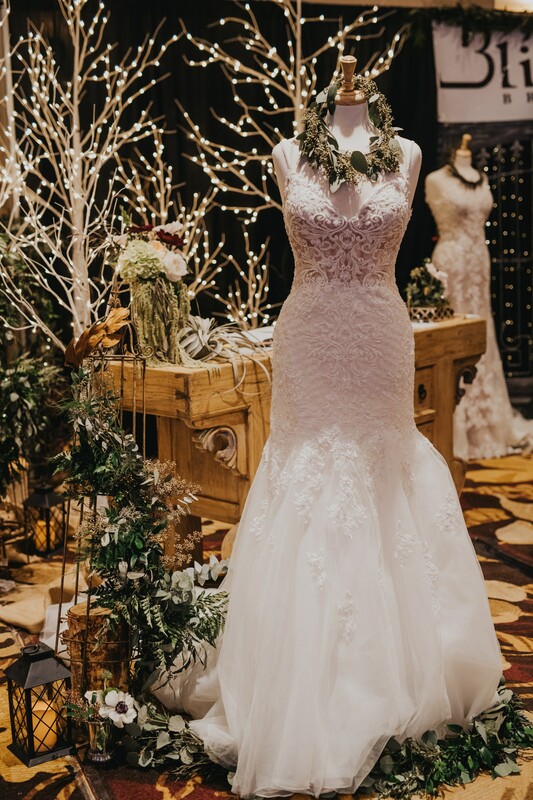 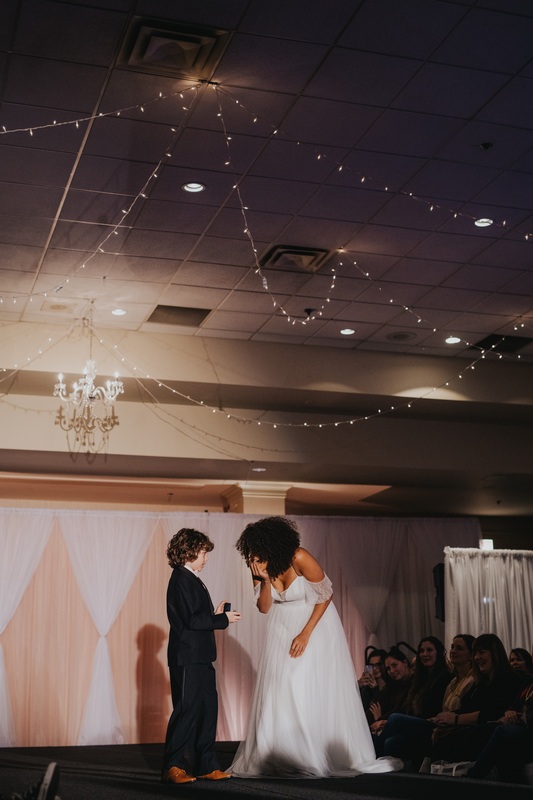 Bethany from Peace of Mind Weddings really out did herself this time around, as always! 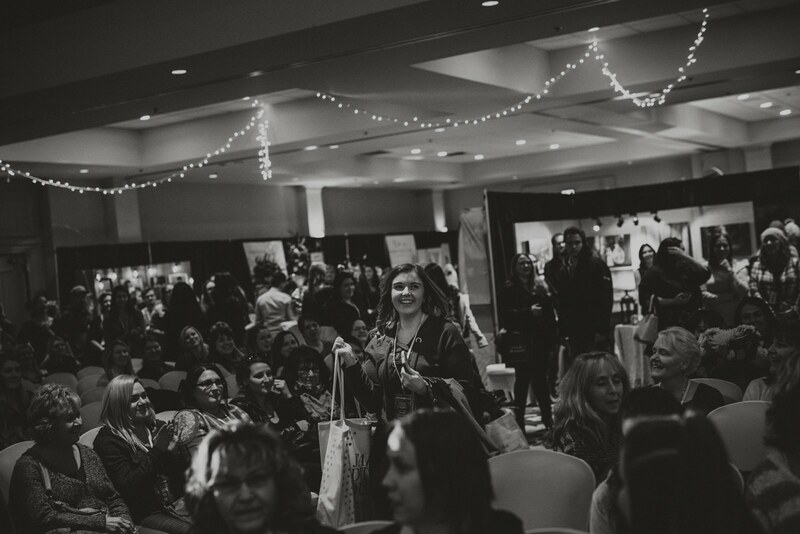 All of the sponsor vendors that came together to make this one special, you’re all awesome! 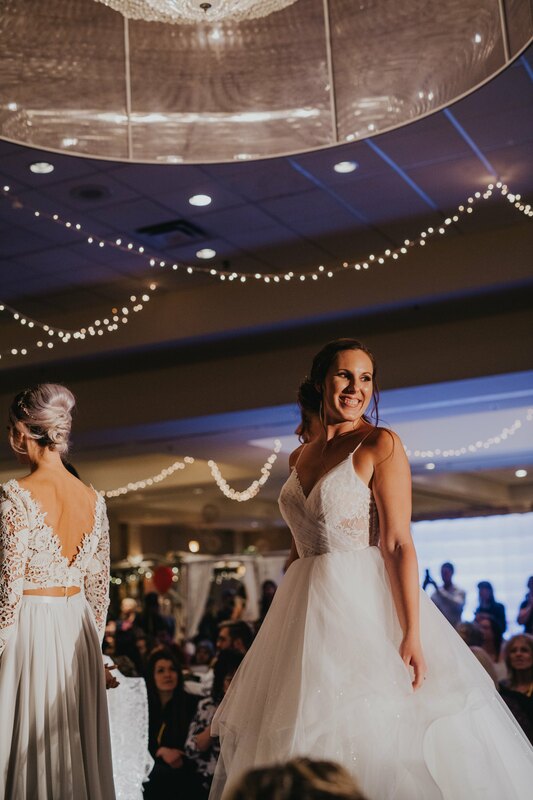 Here’s to a year of stellar I do’s and wedding days!